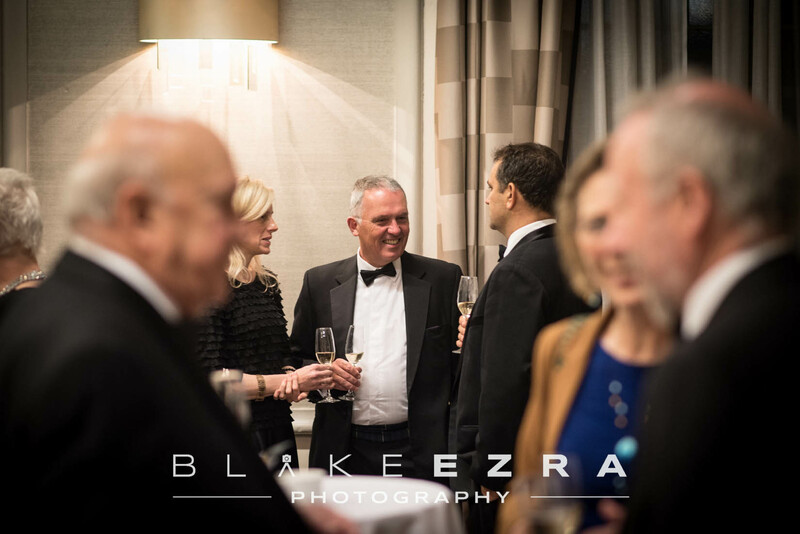 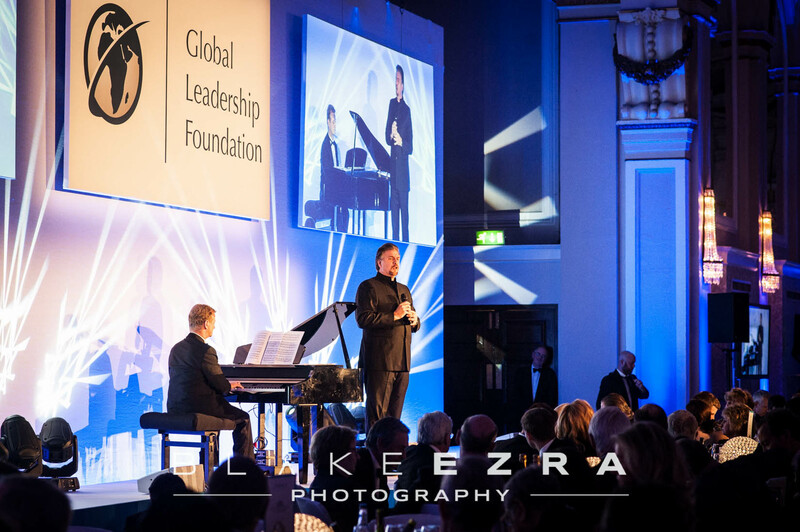 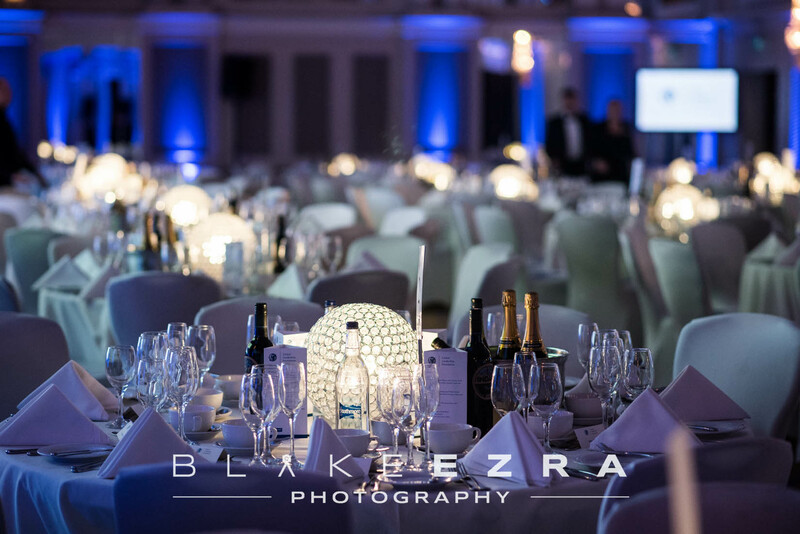 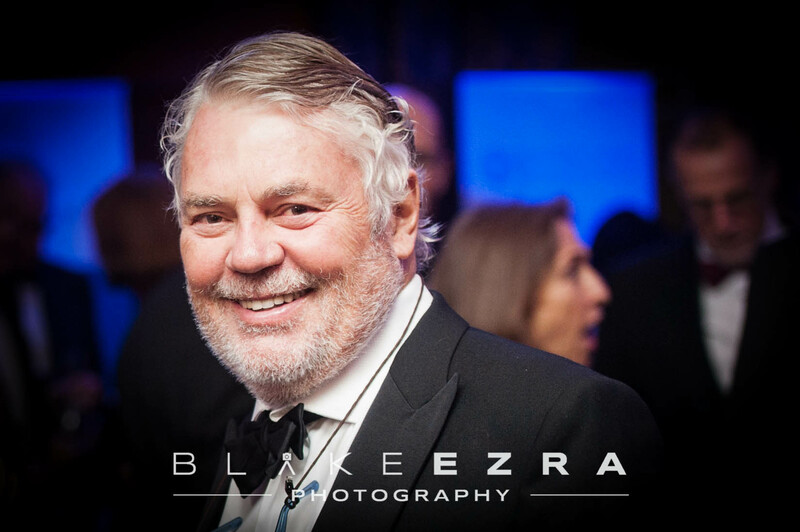 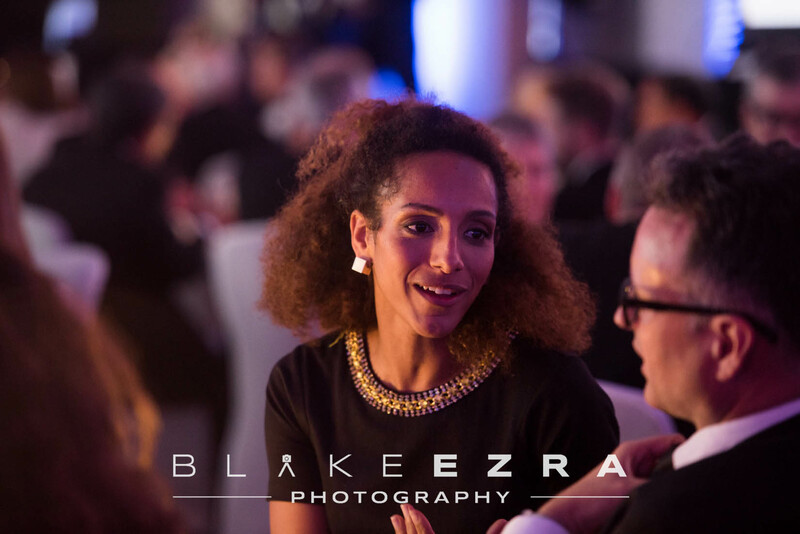 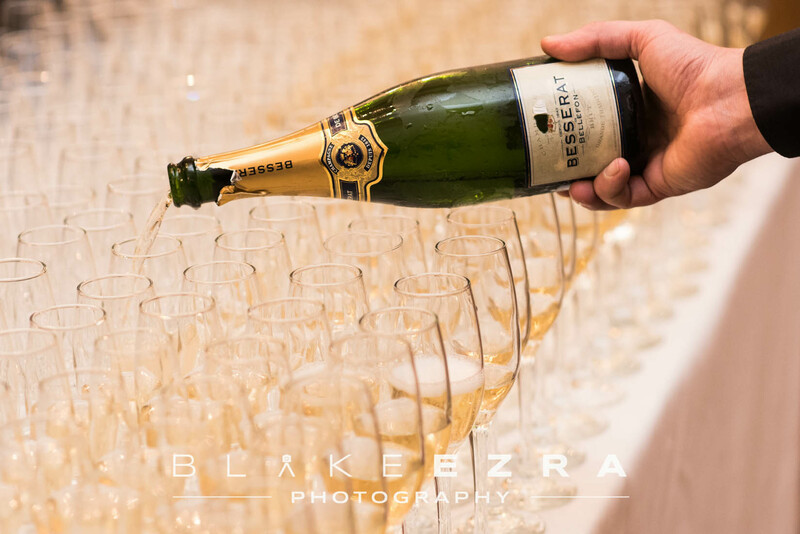 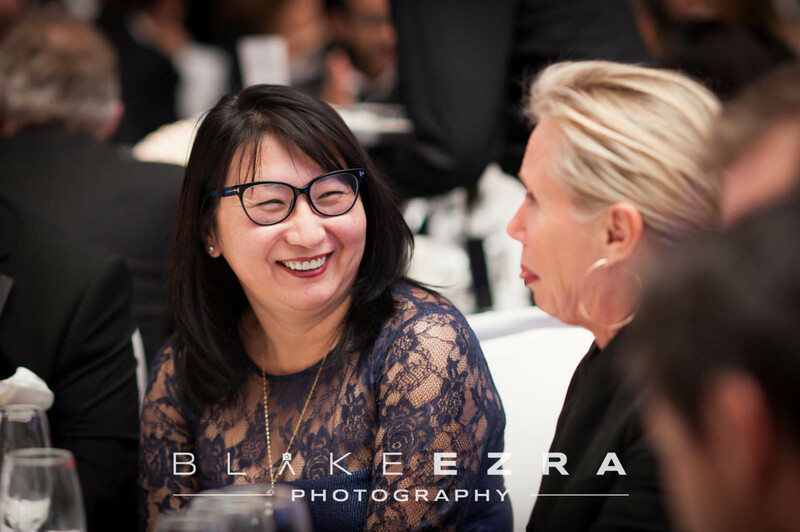 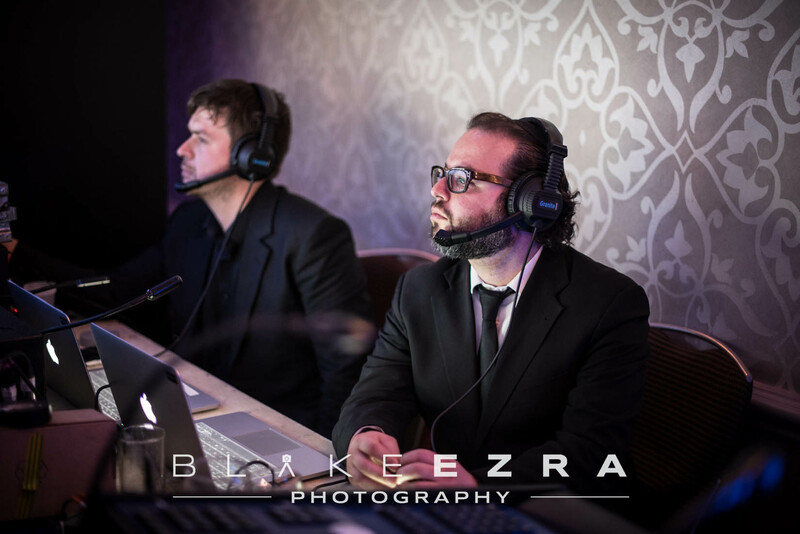 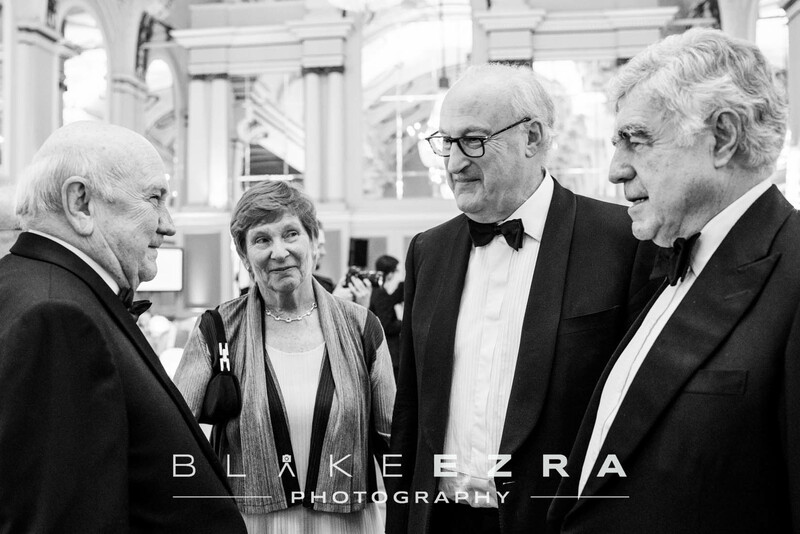 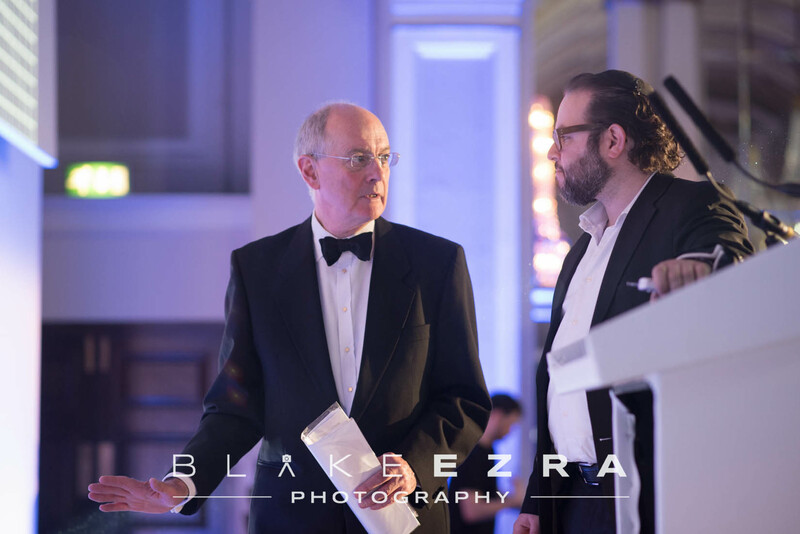 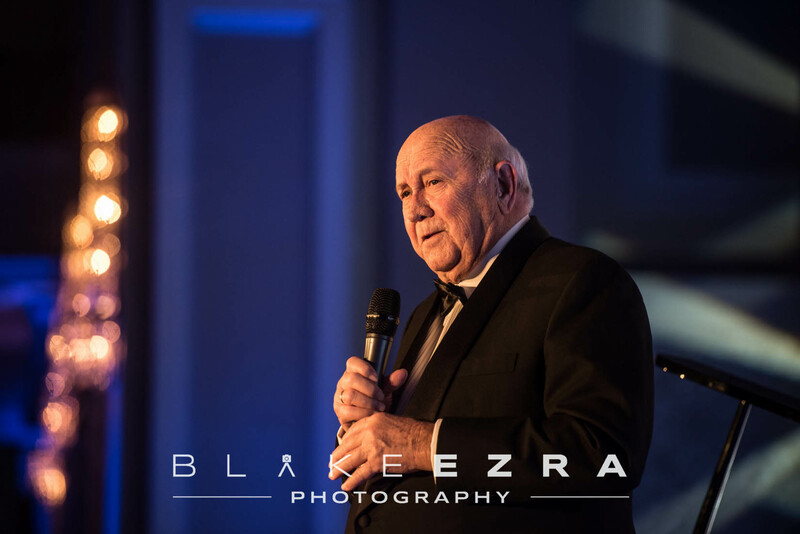 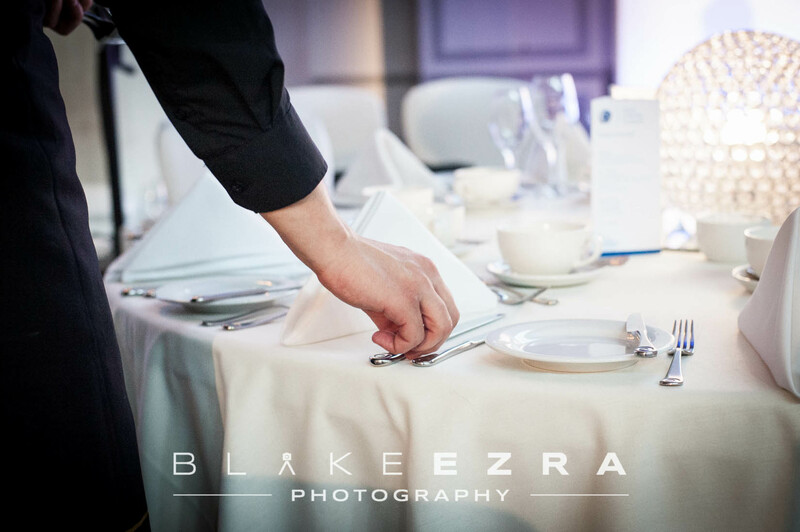 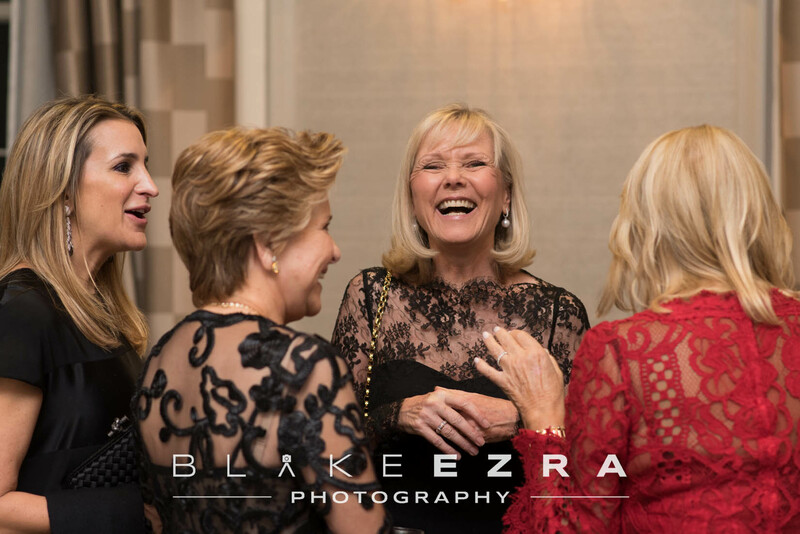 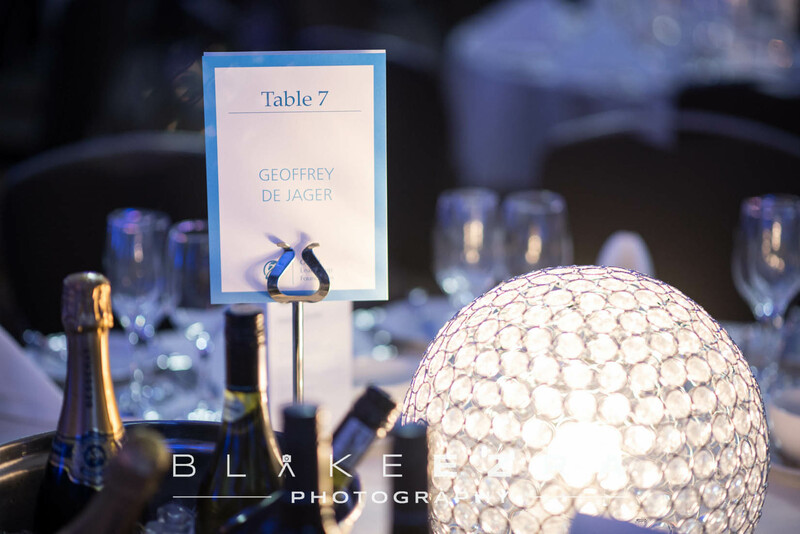 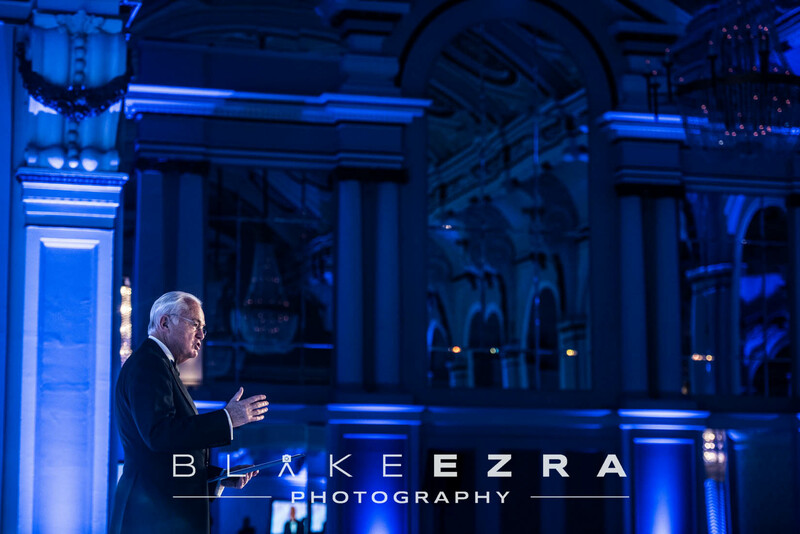 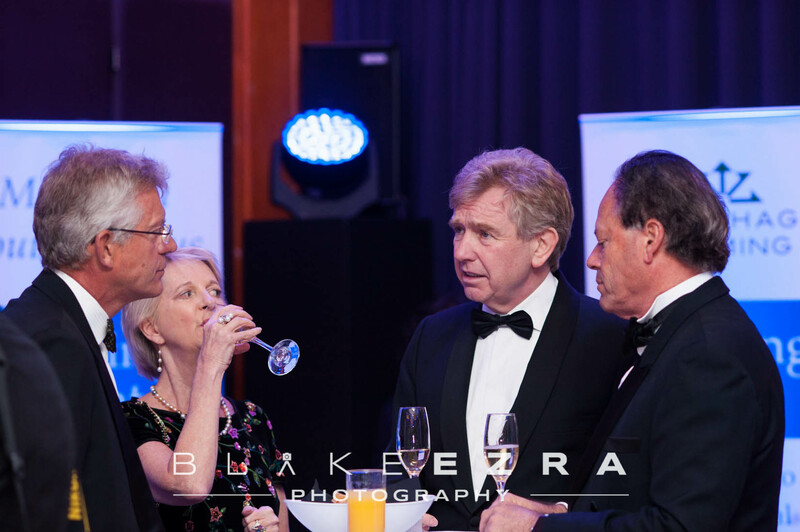 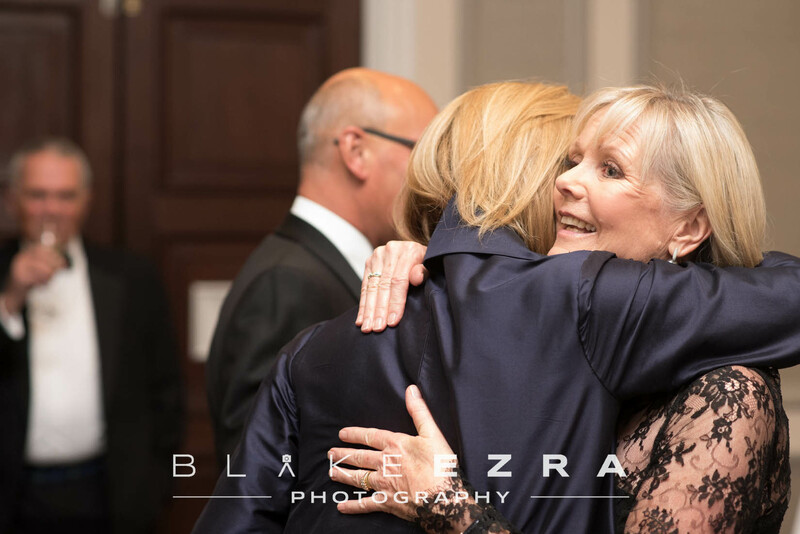 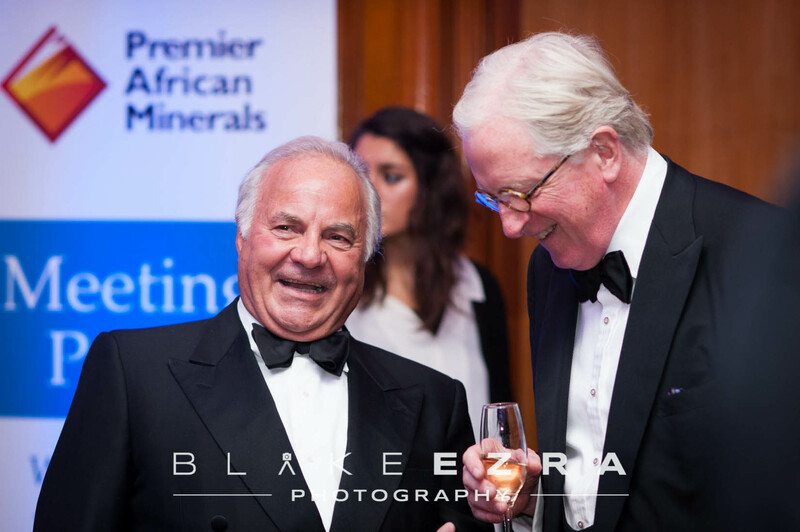 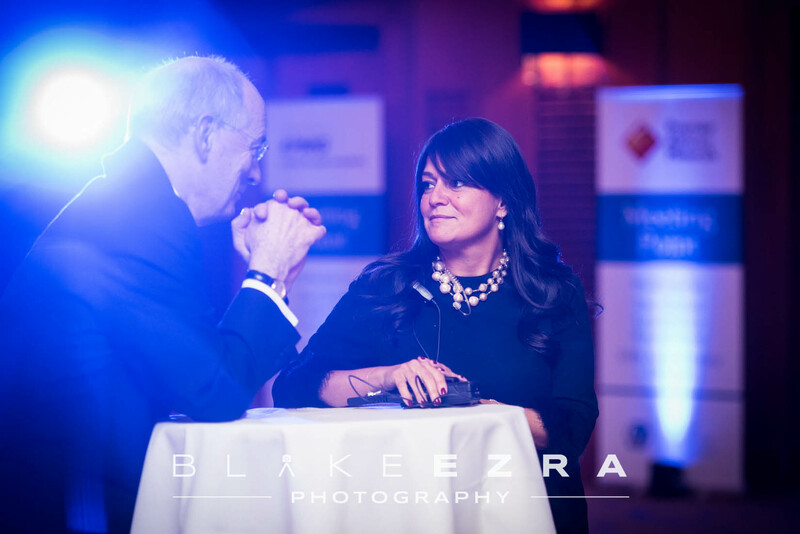 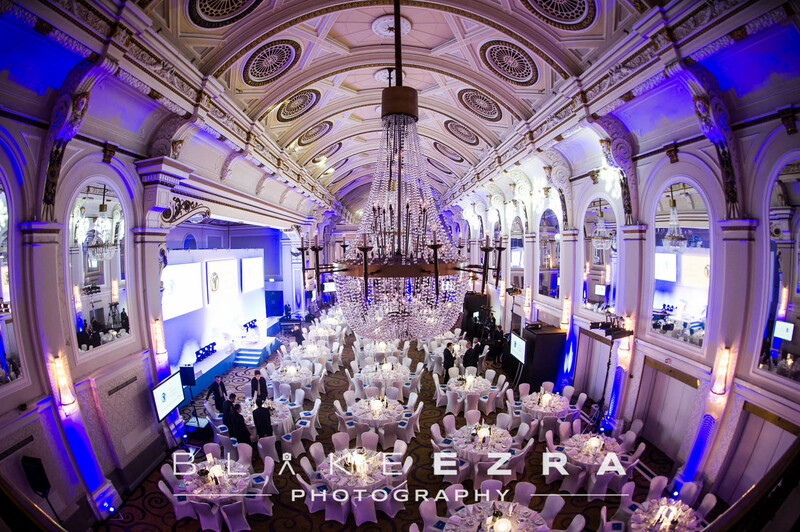 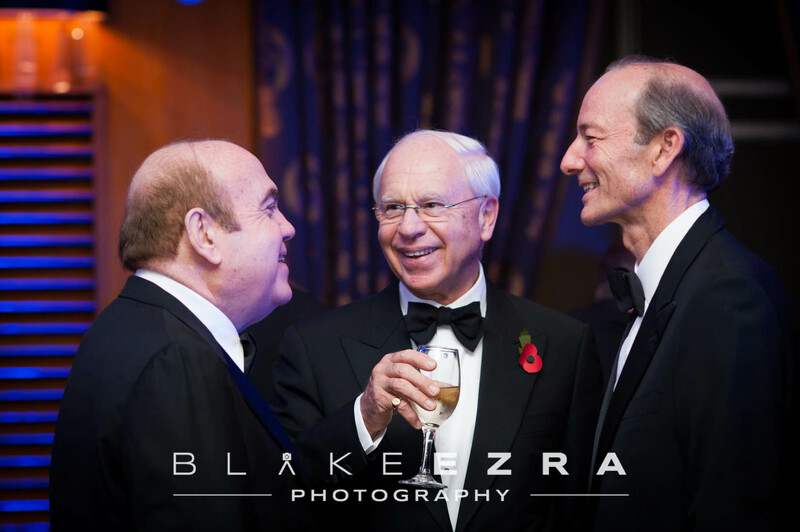 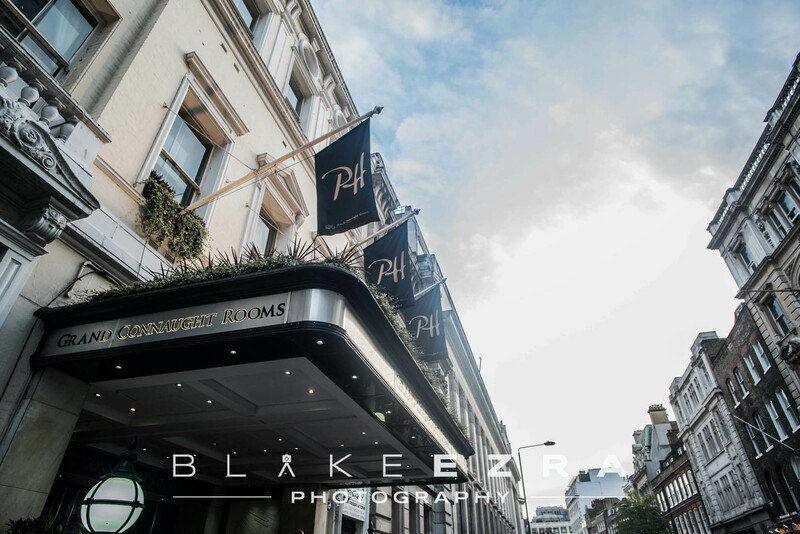 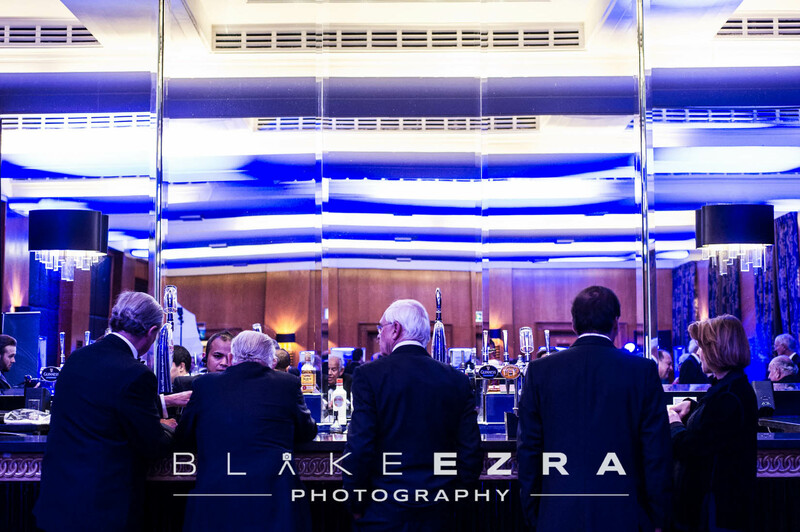 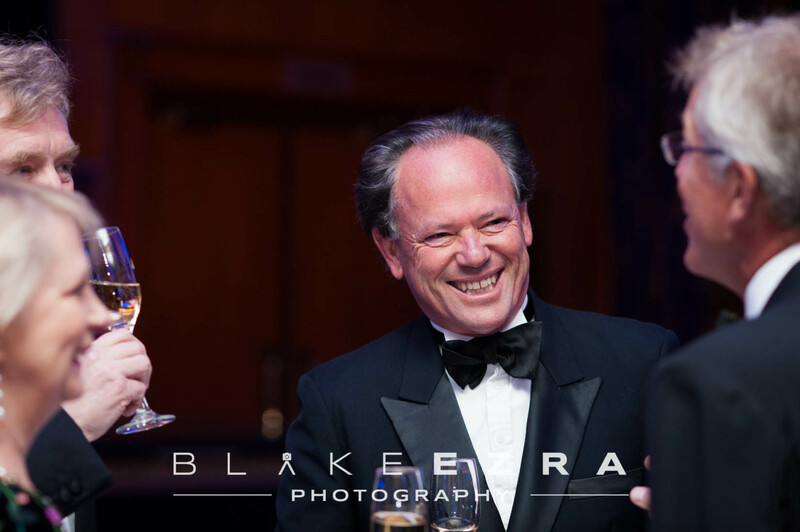 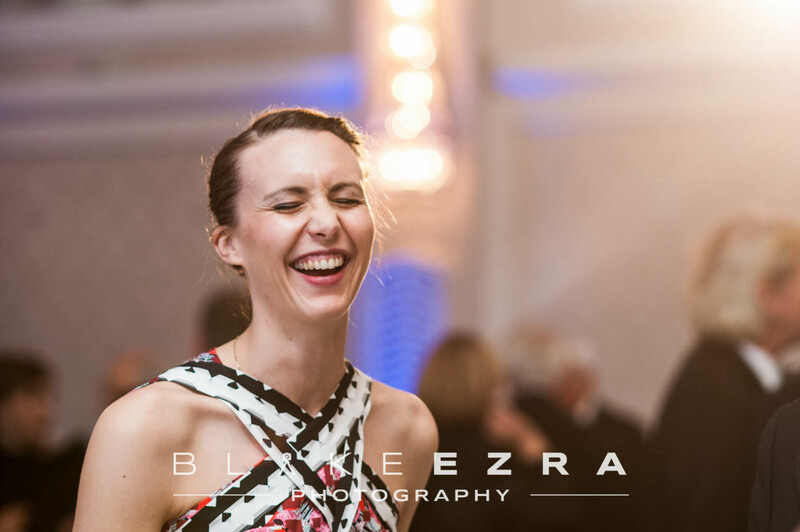 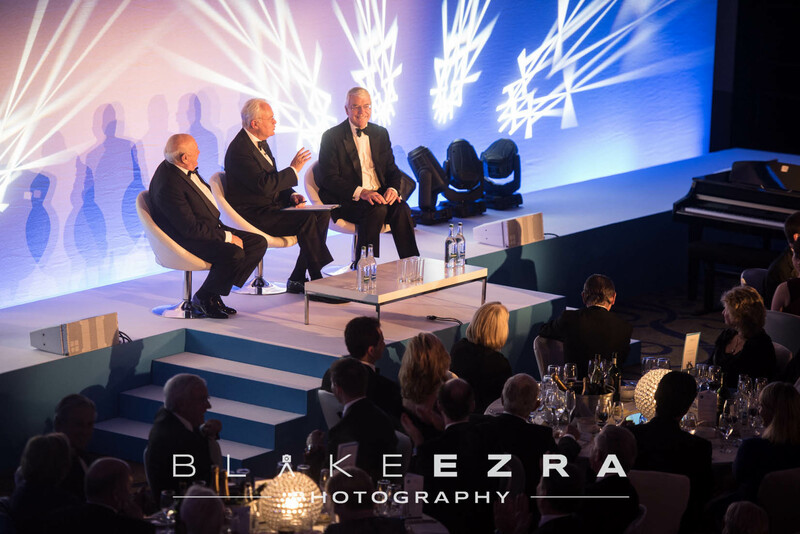 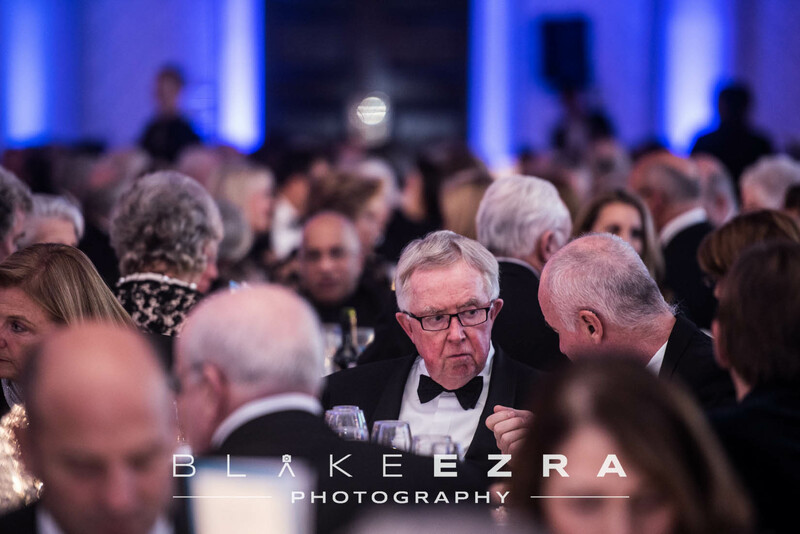 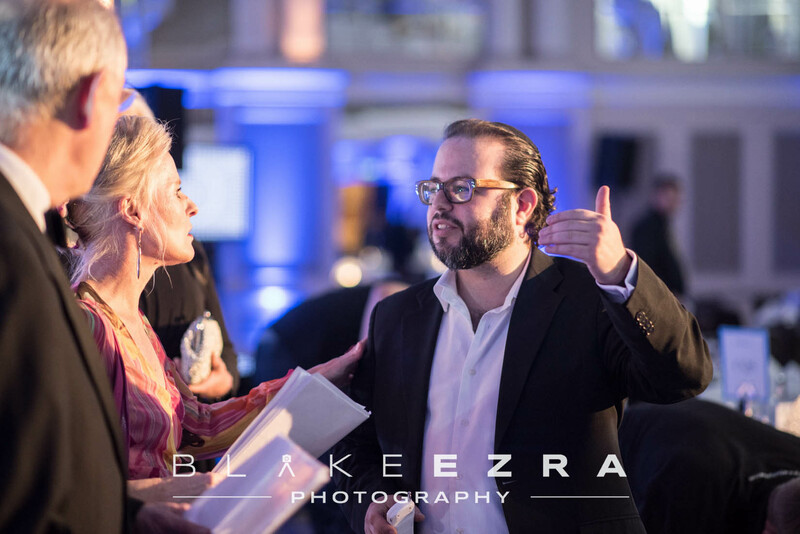 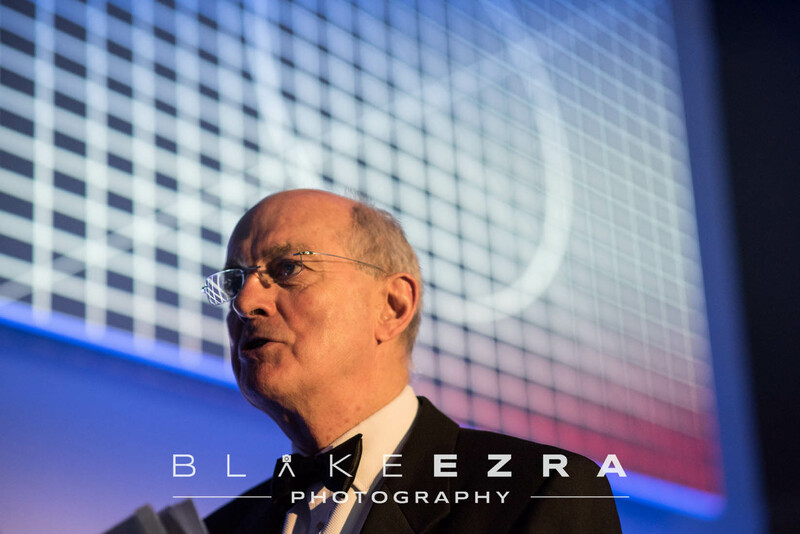 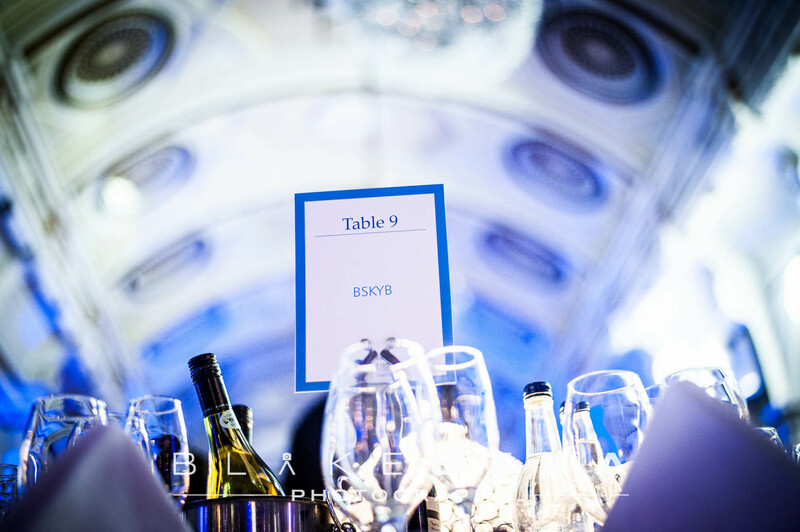 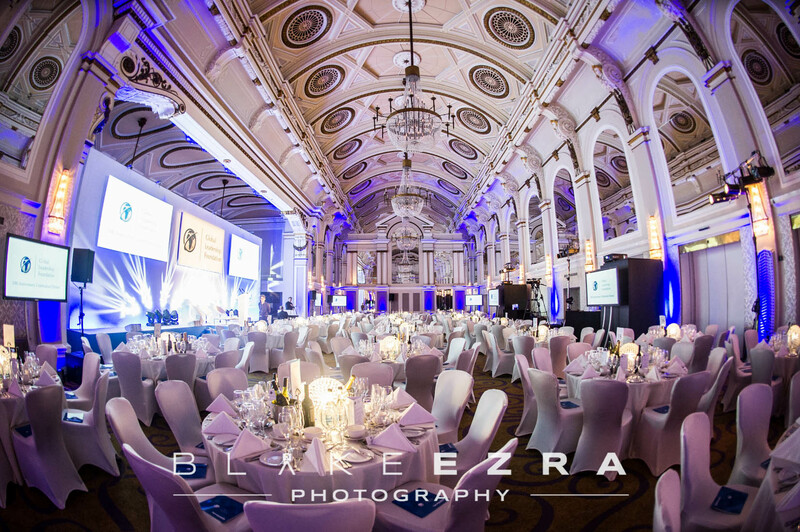 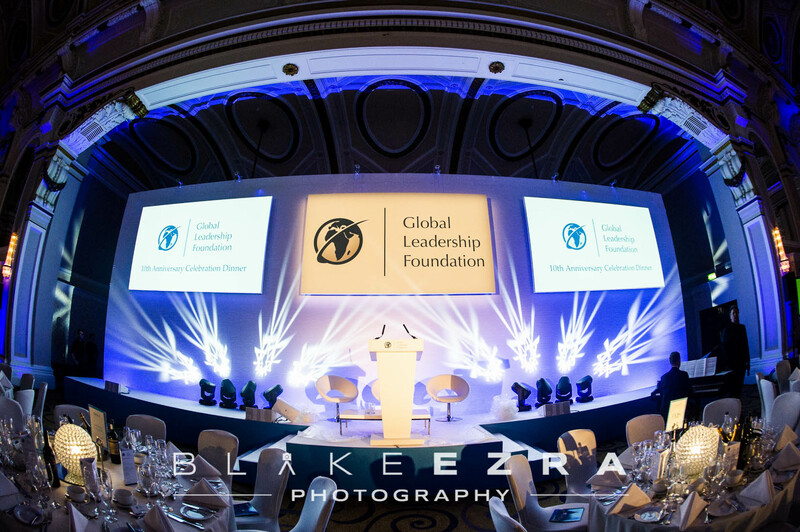 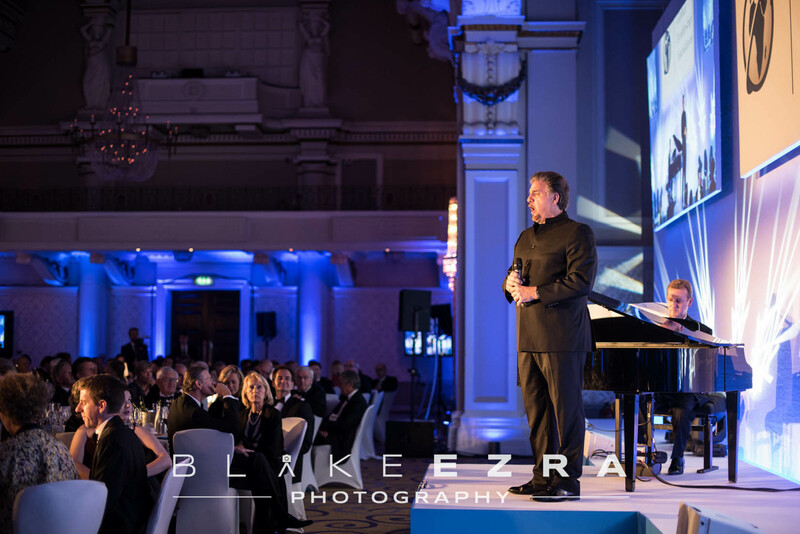 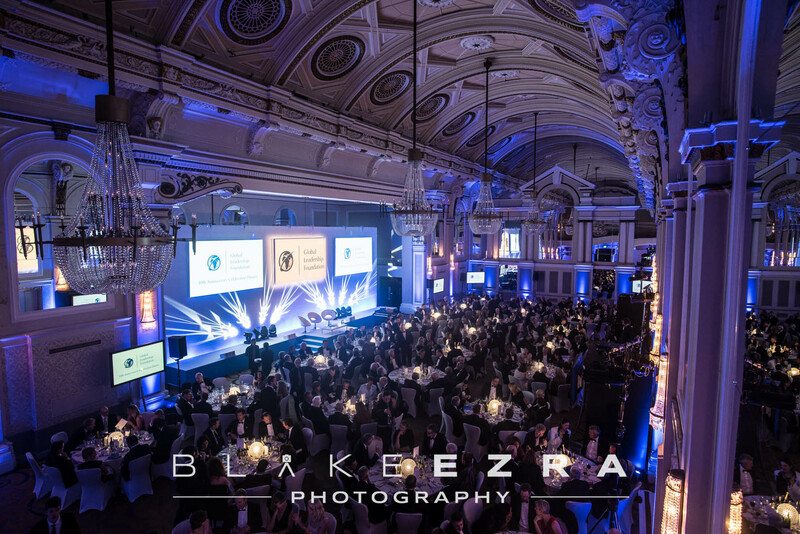 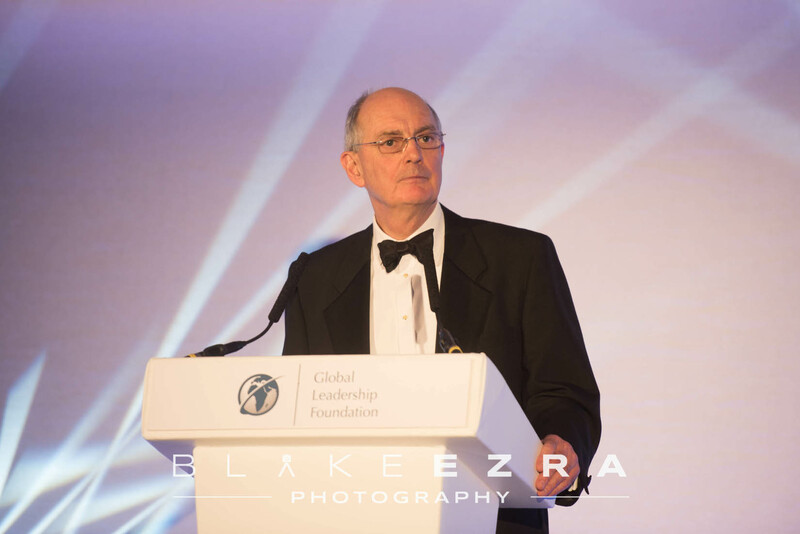 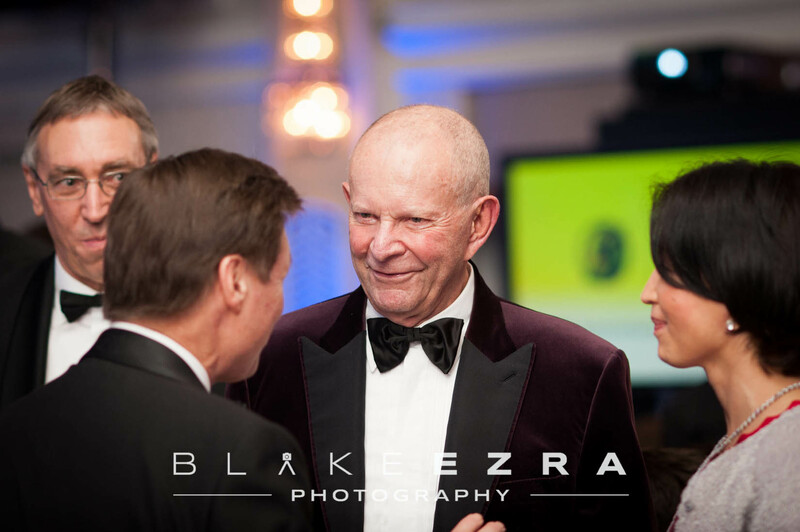 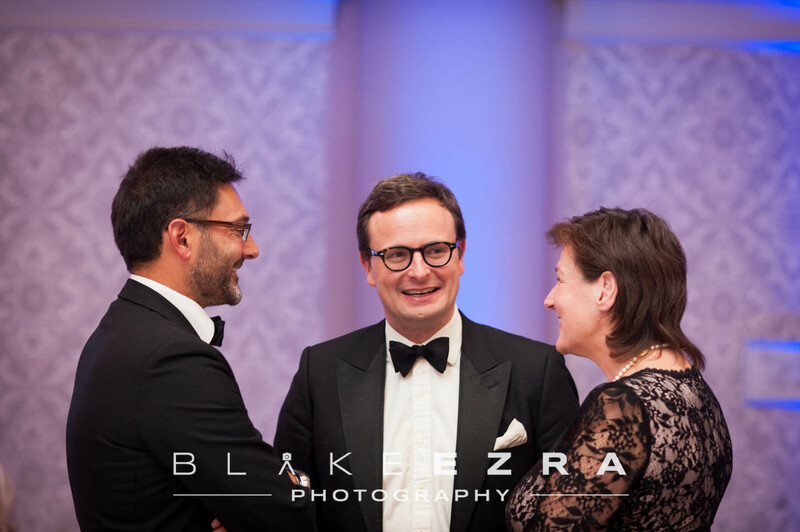 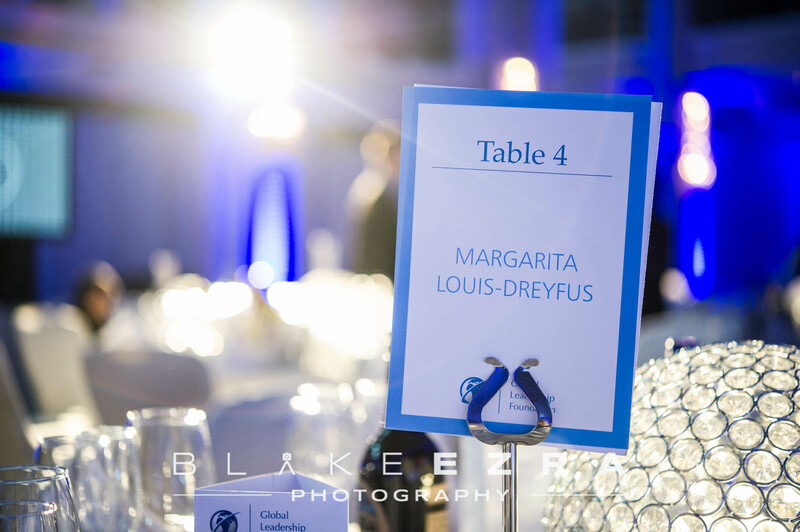 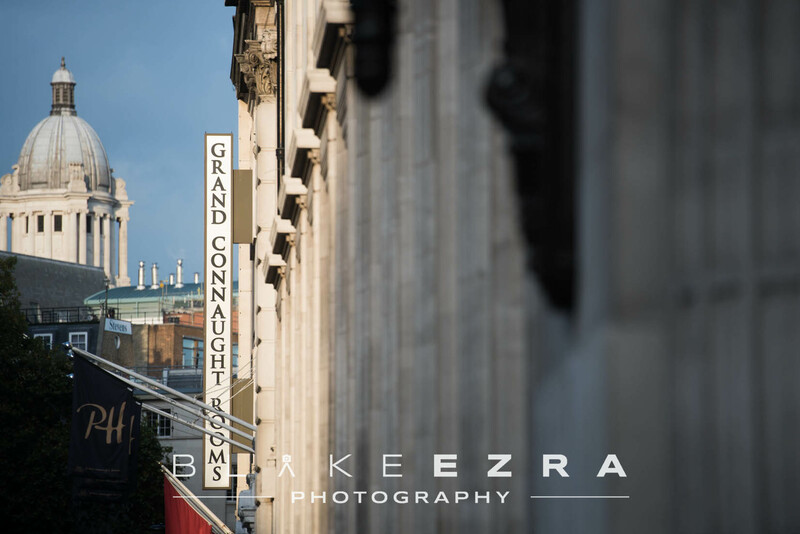 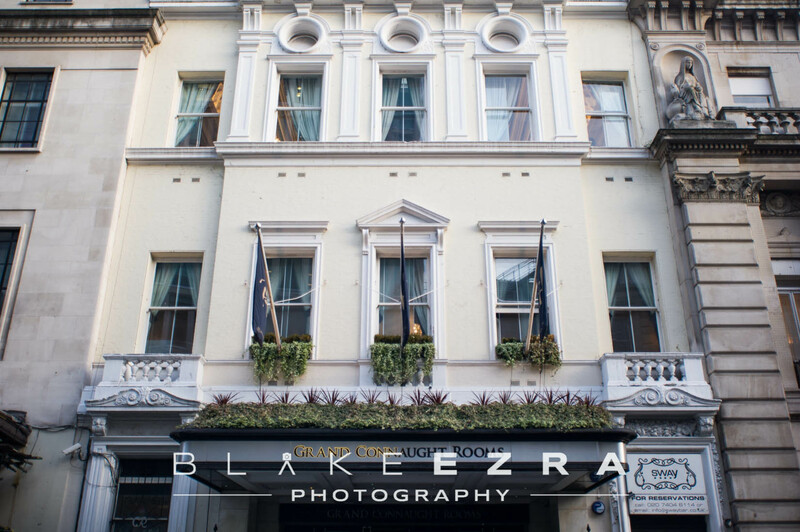 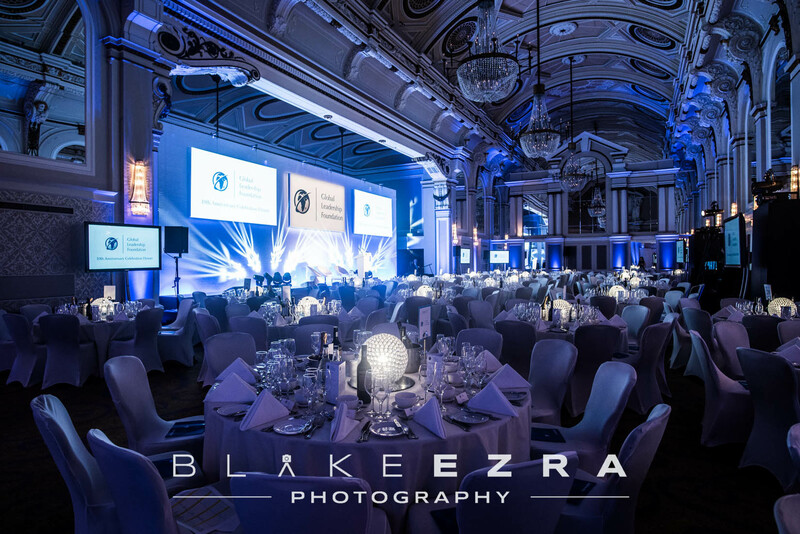 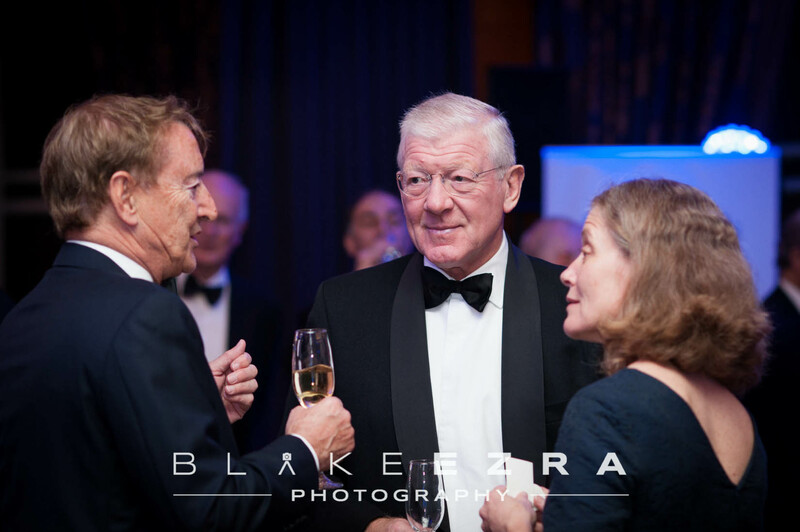 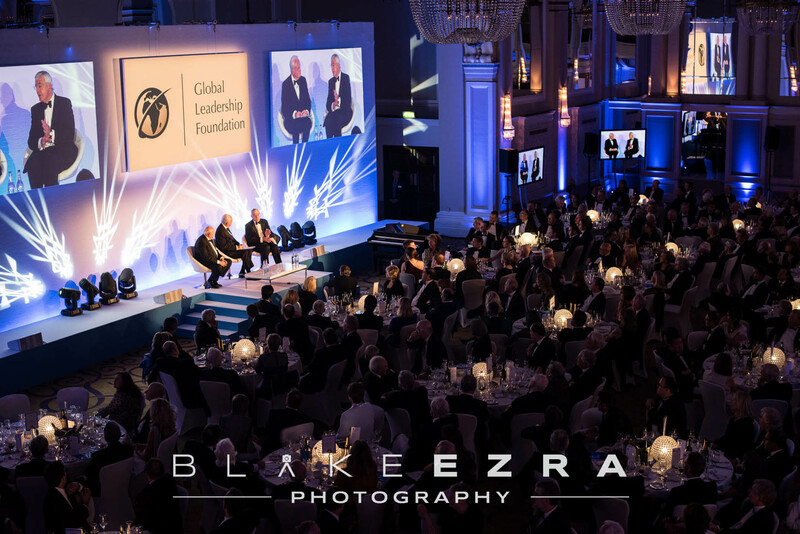 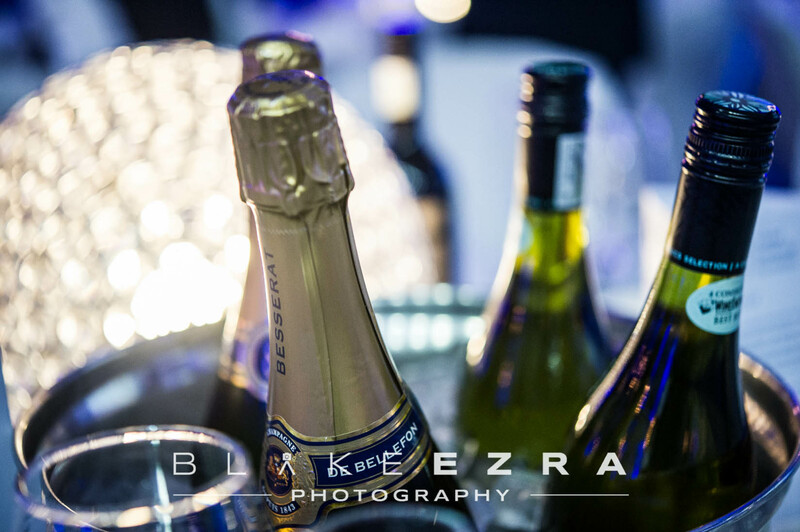 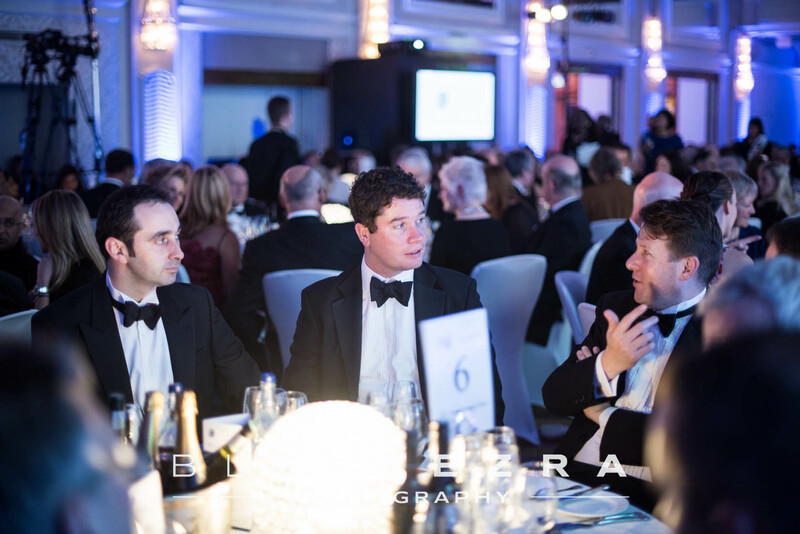 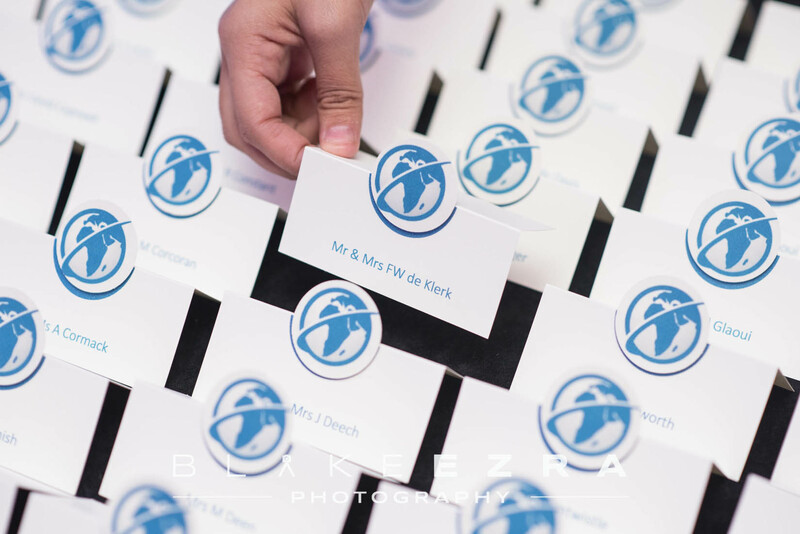 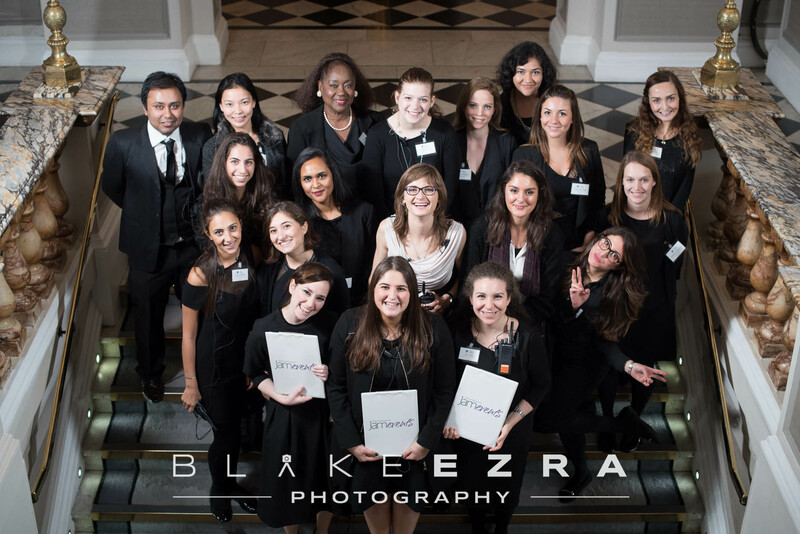 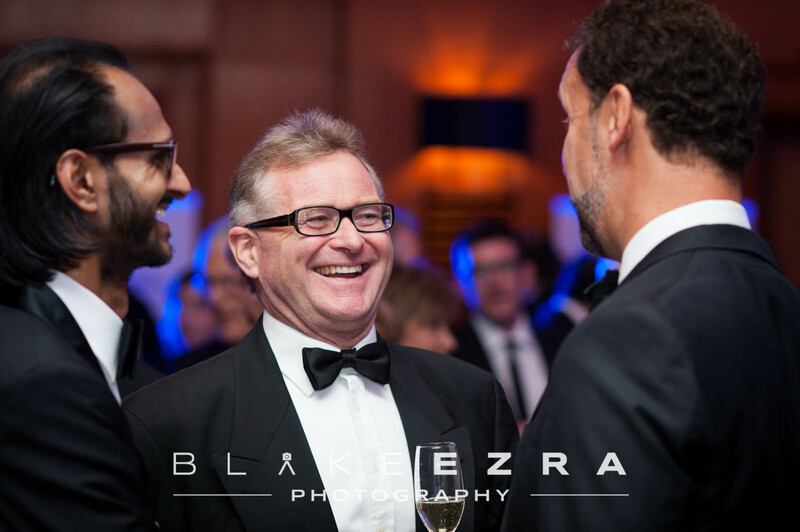 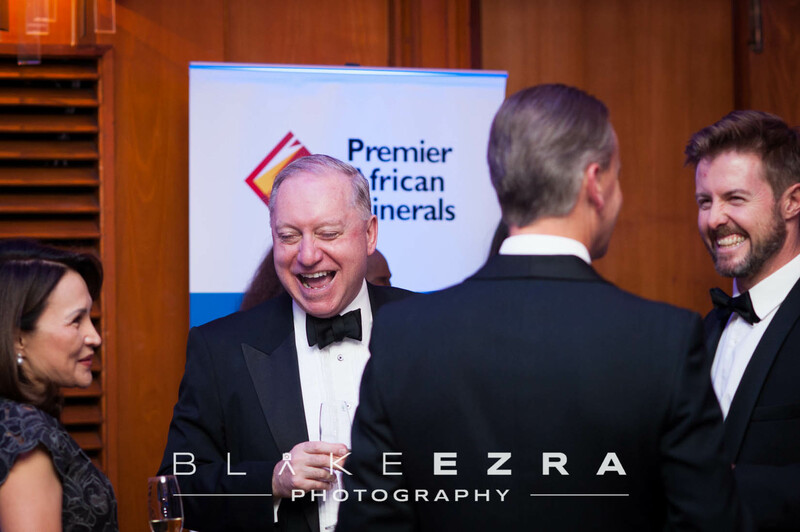 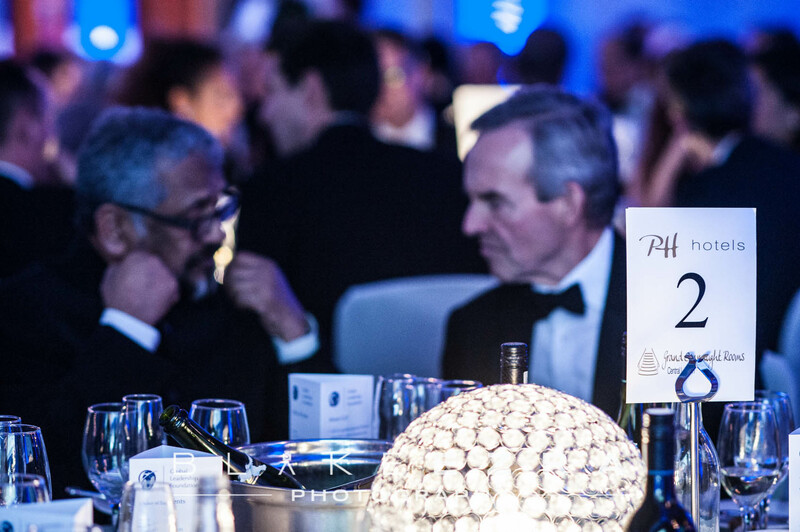 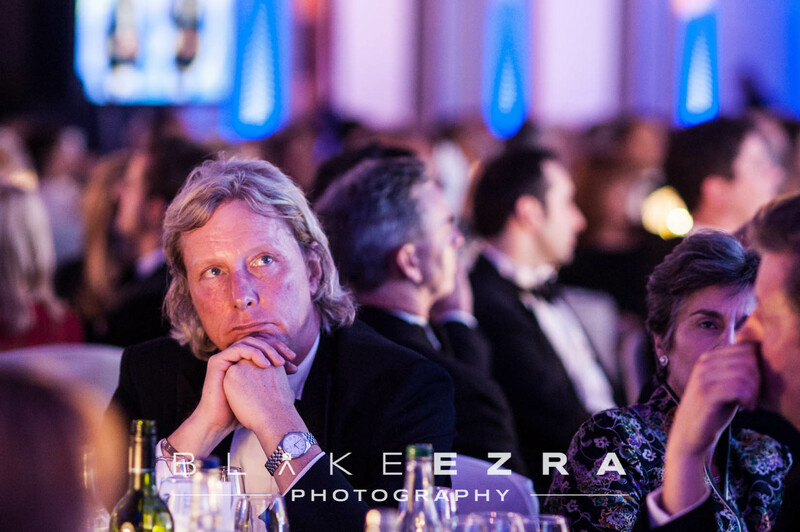 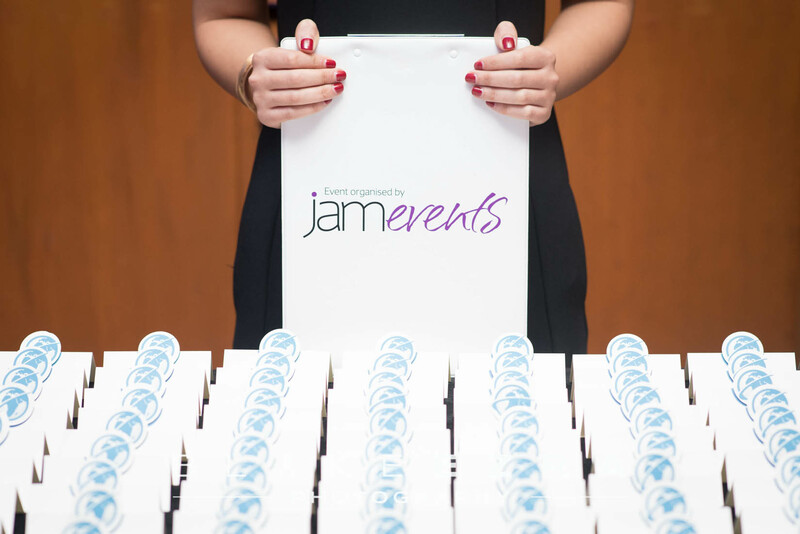 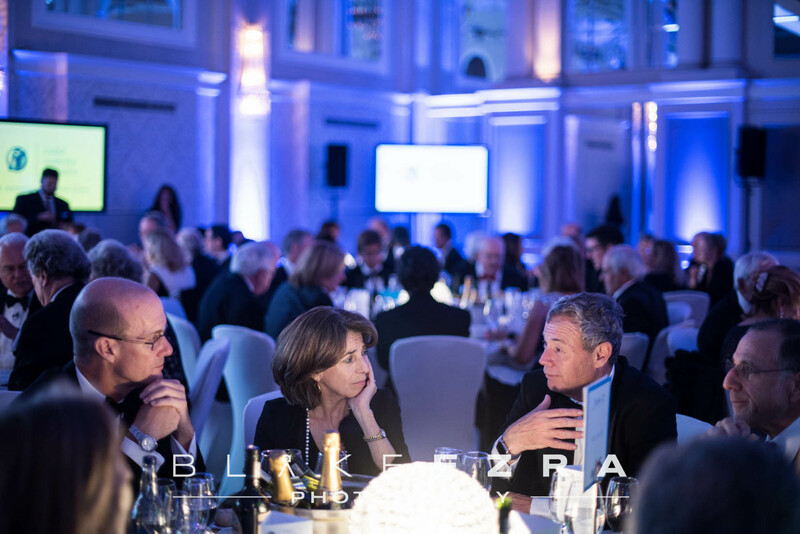 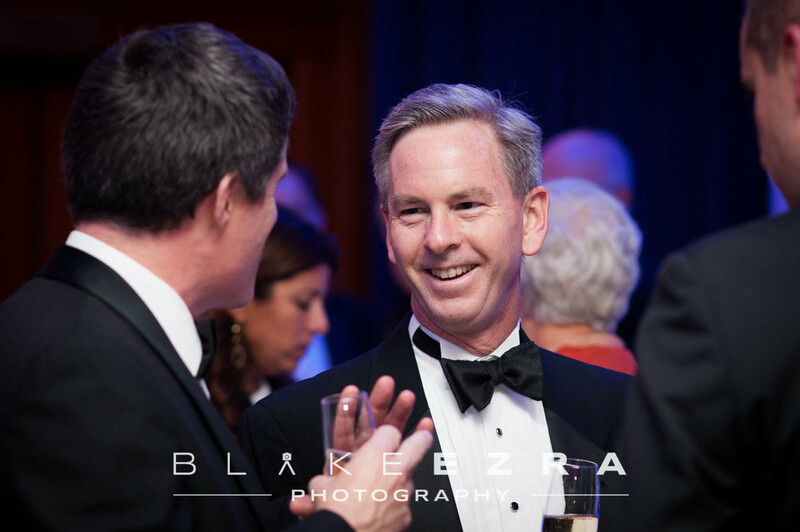 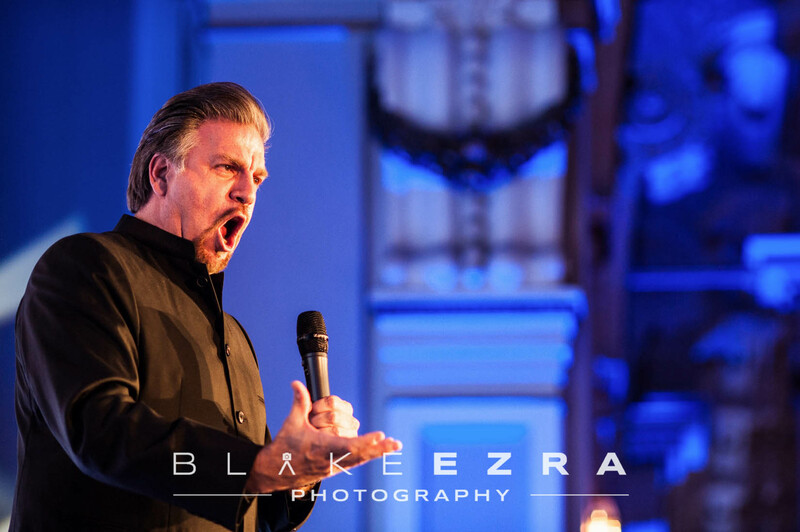 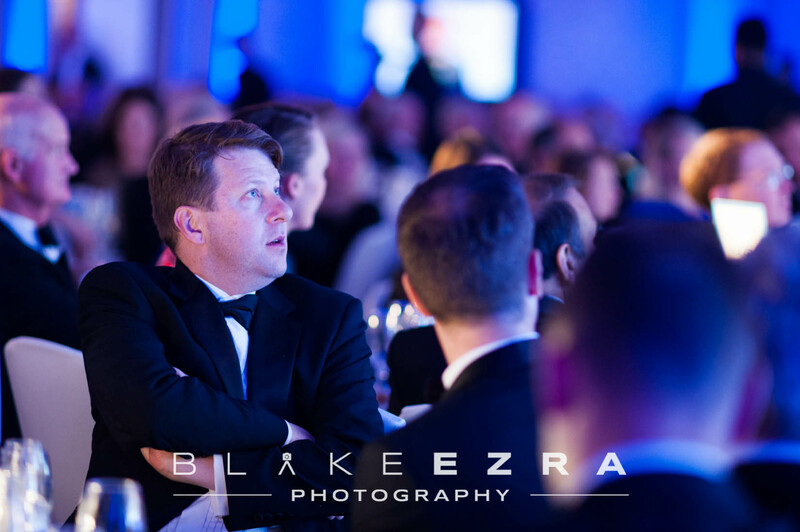 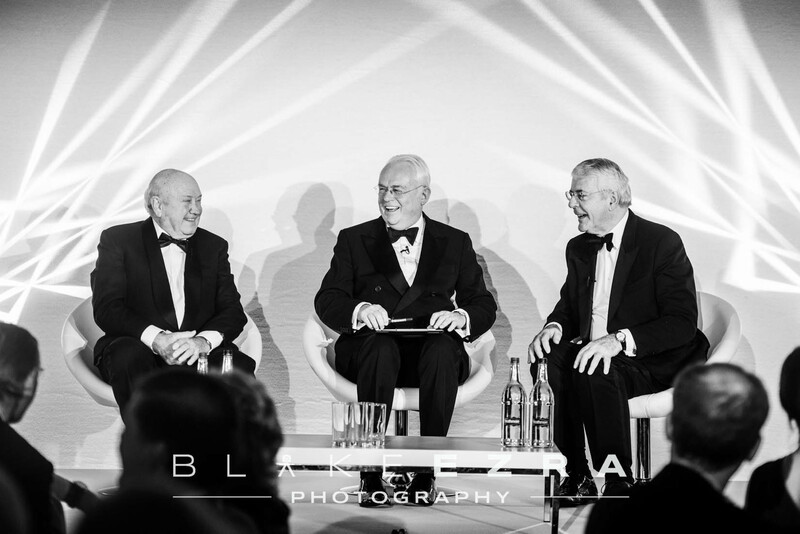 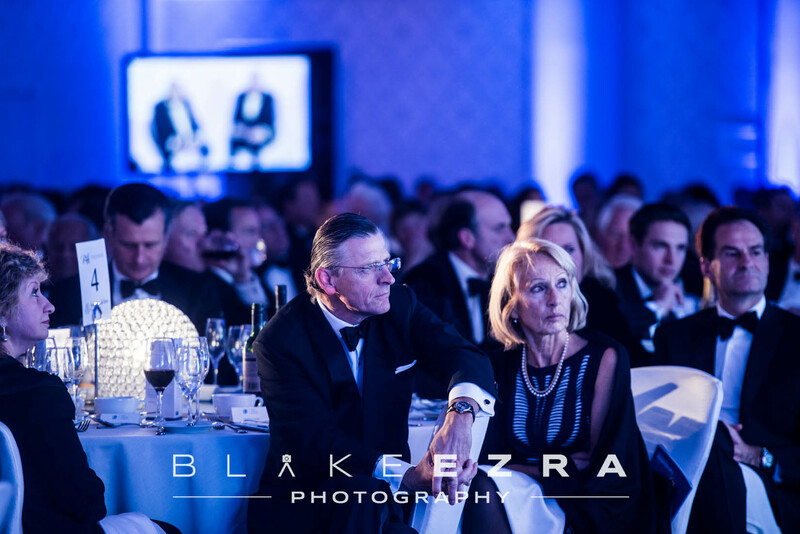 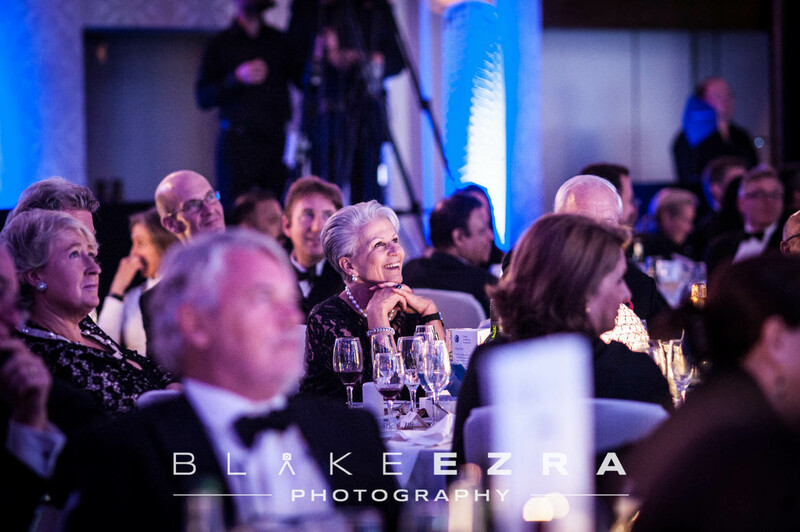 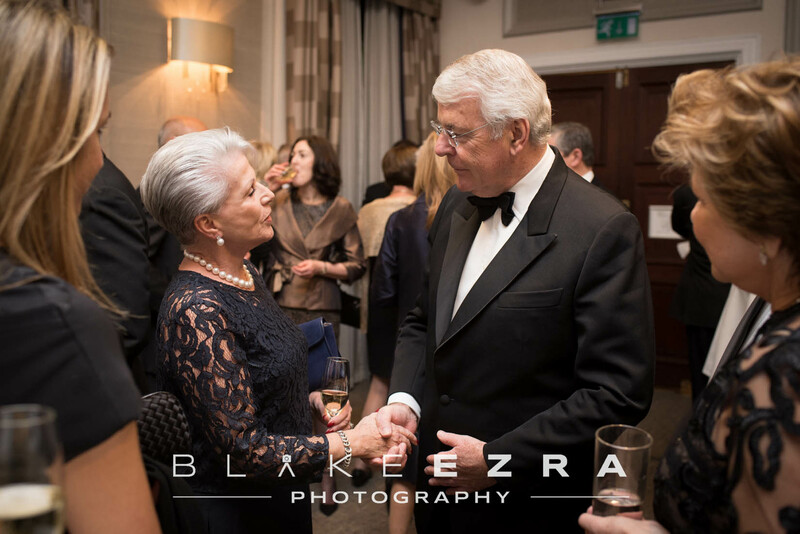 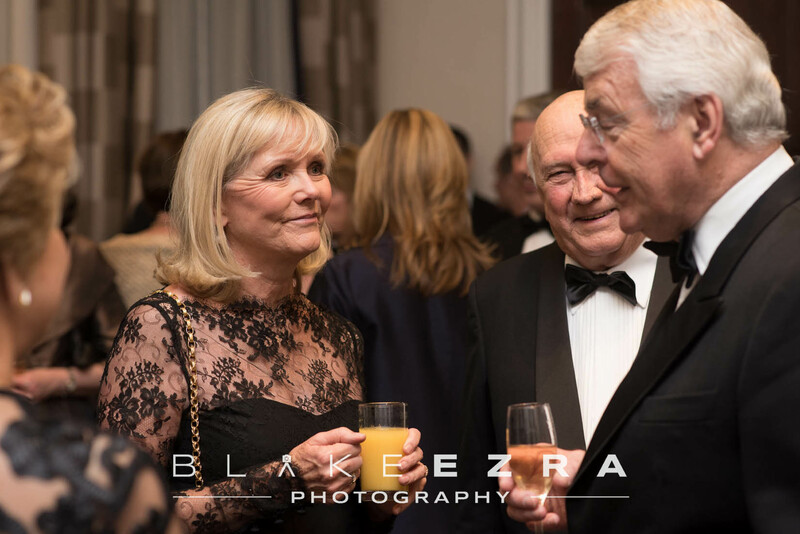 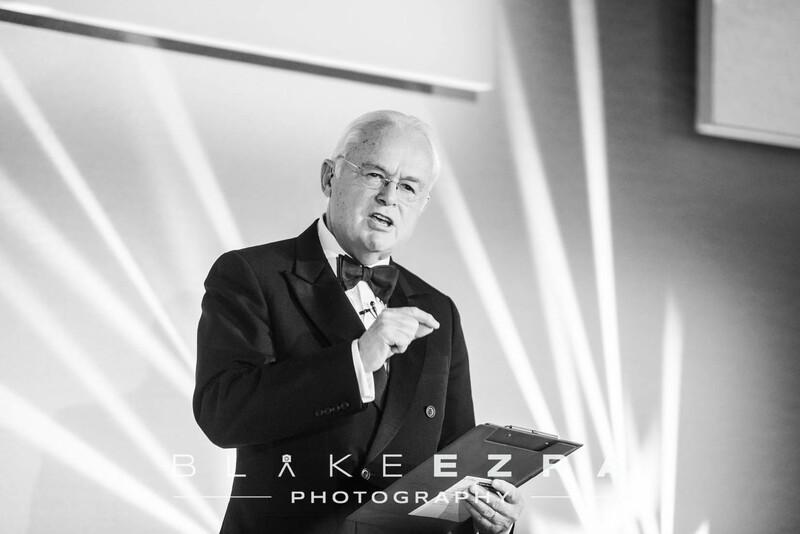 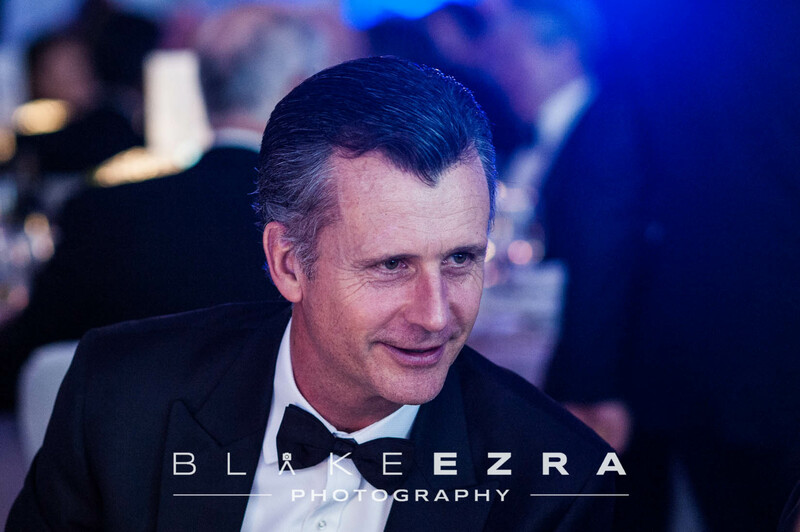 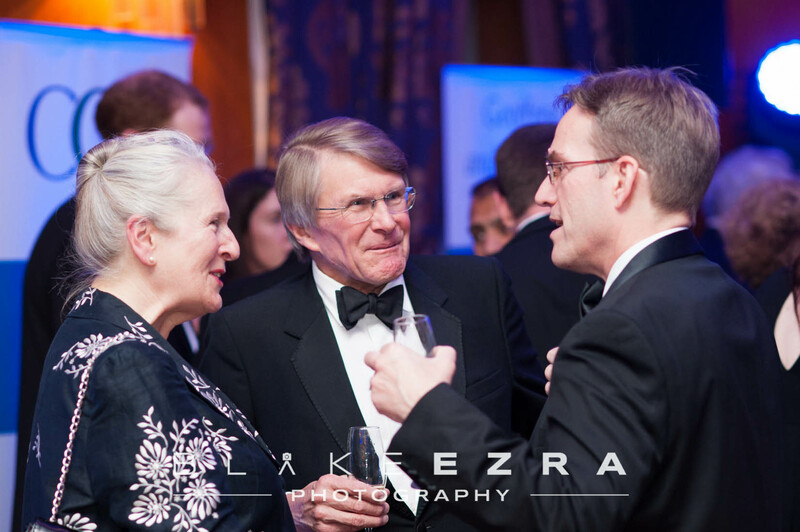 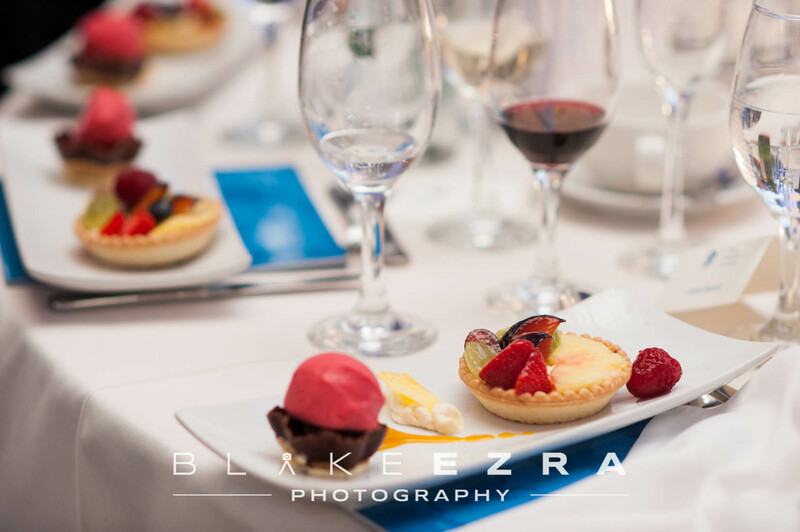 This week our team of Amanda, Blake and Zach were truly privileged to be the official photographers for the Global Leadership Foundation, as it celebrated it’s 10th Anniversary at the Grand Connaught Rooms in London’s West End, with a spectacular evening organised by our good friends at Jam Events. 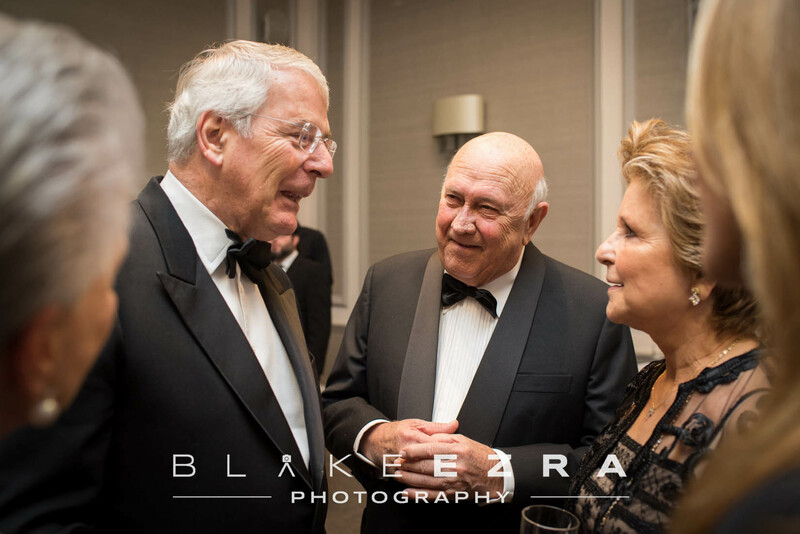 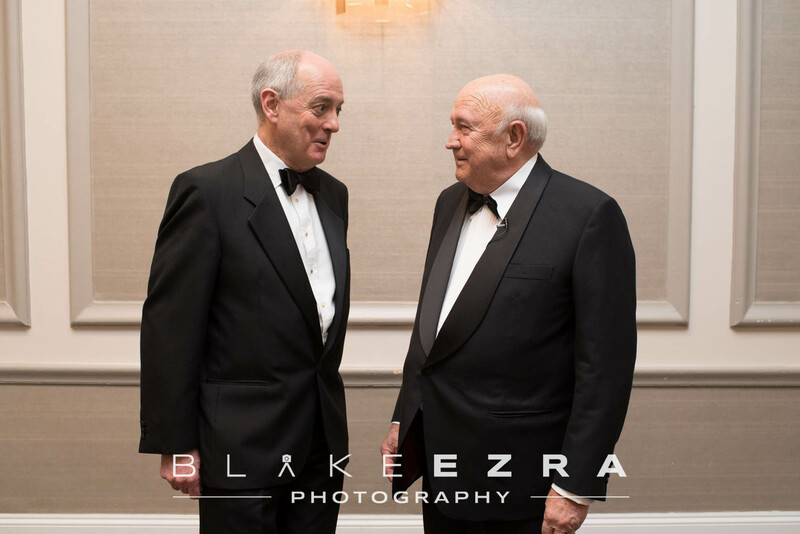 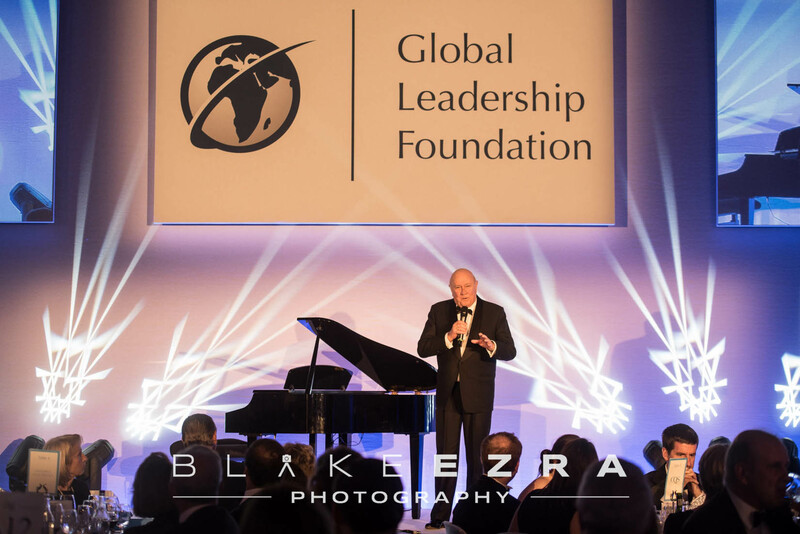 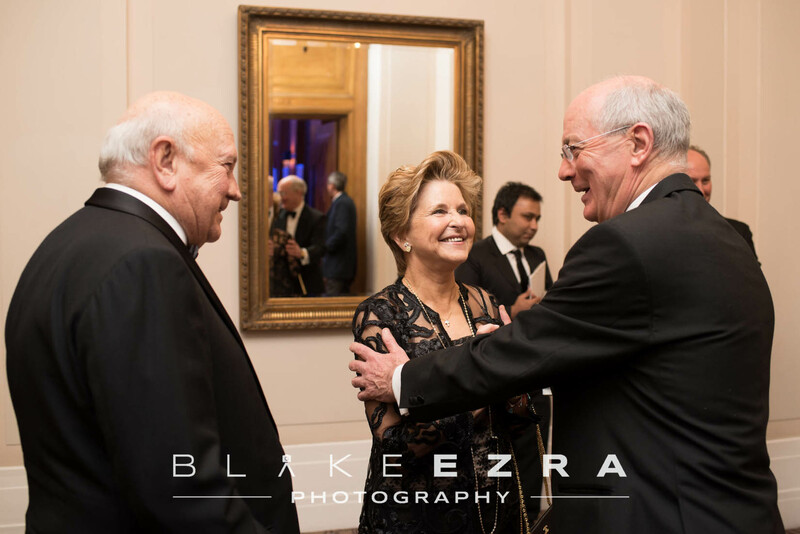 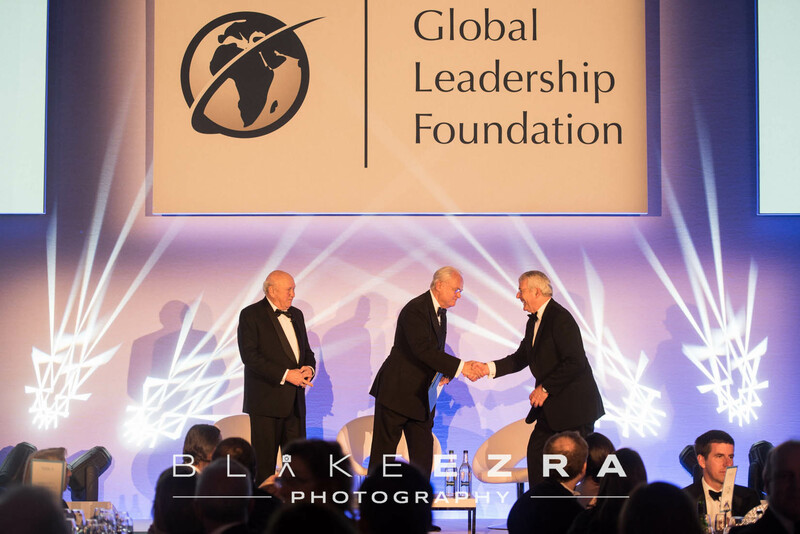 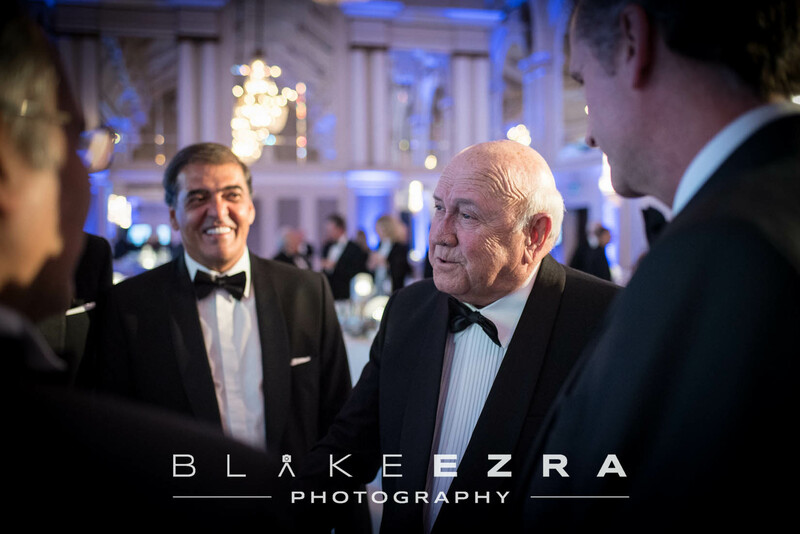 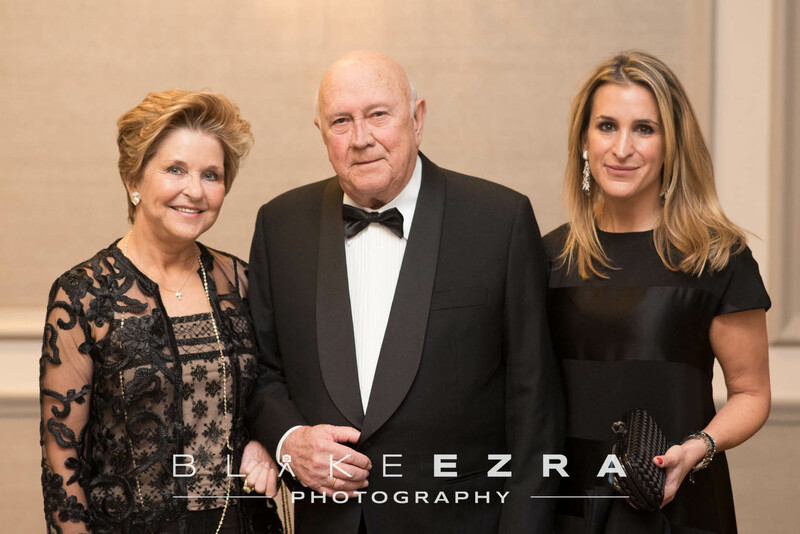 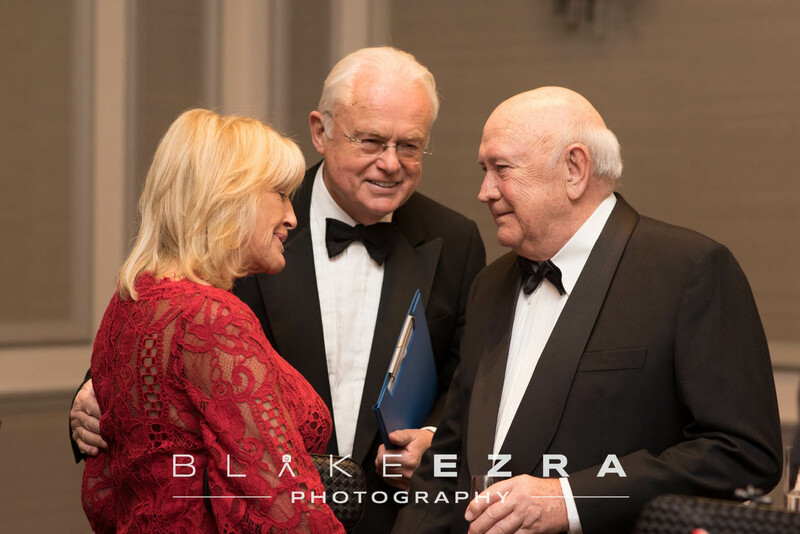 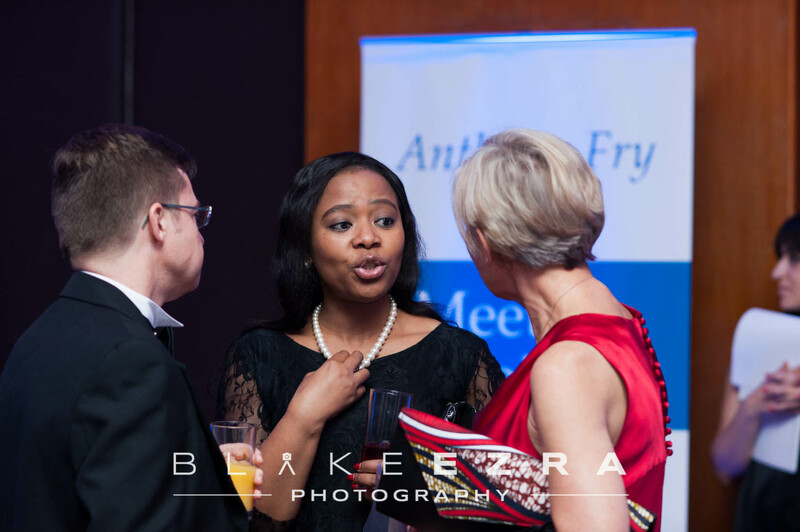 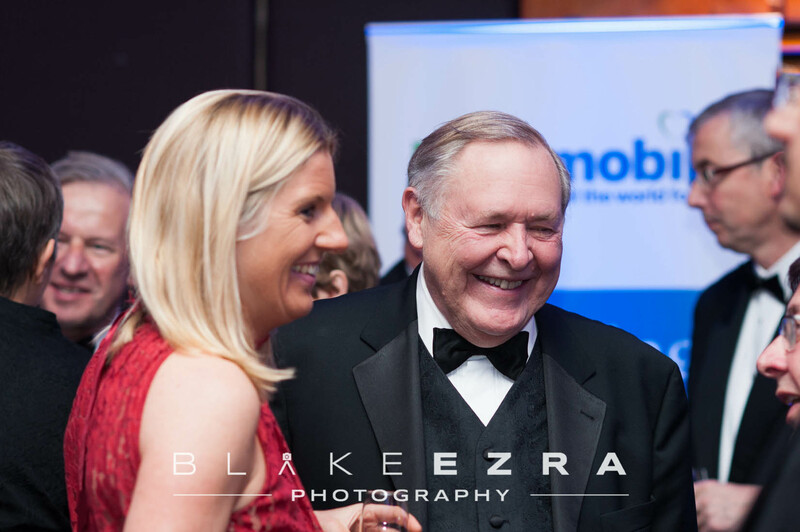 Global Leadership Foundation, founded by Nobel peace Prize Winner and former State President of South Africa, F.W de Klerk, exists to support political leadership and good governance around the world by making available the experience of former leaders to today’s national leaders. 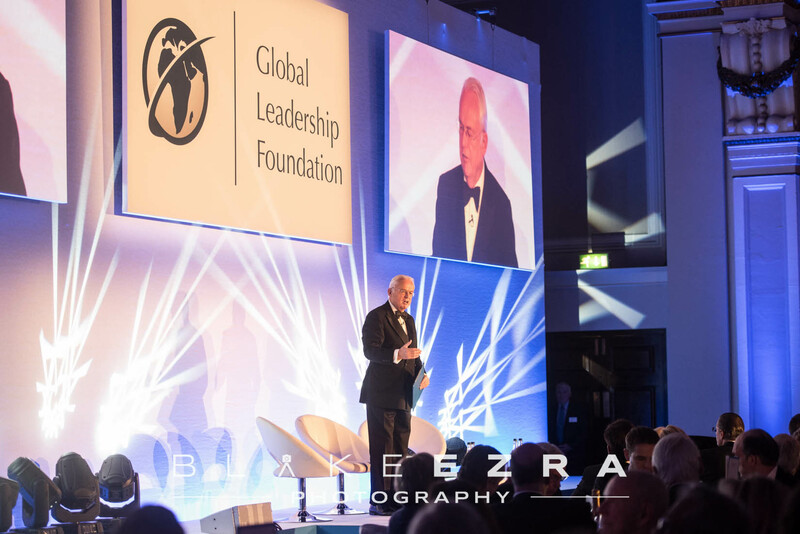 GLF operates discreetly and in confidence, with members typically working in small teams to give frank and private advice on specific issues of concern to Heads of Government and on general governance issues. 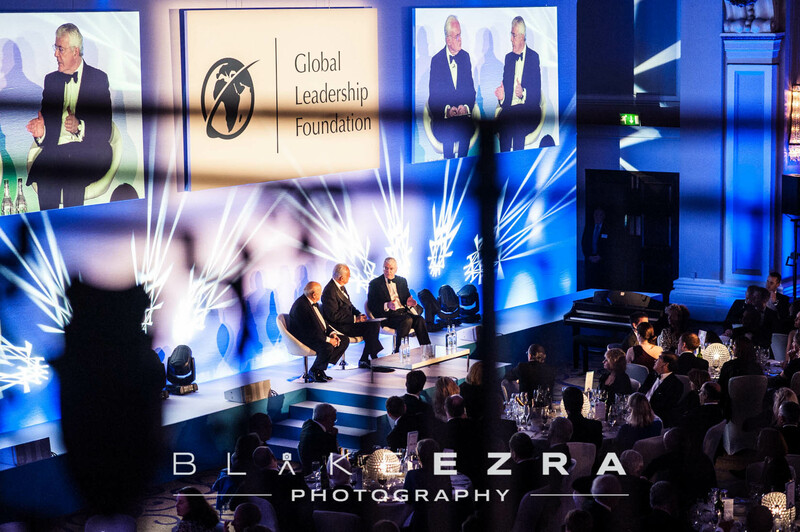 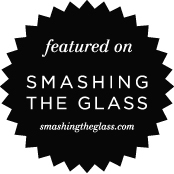 This is truly a remarkable organisation, made up of experienced and talented individuals who deeply care about the welfare of our world, and work hard behind the scenes to affect positive change – without limelight or praise. 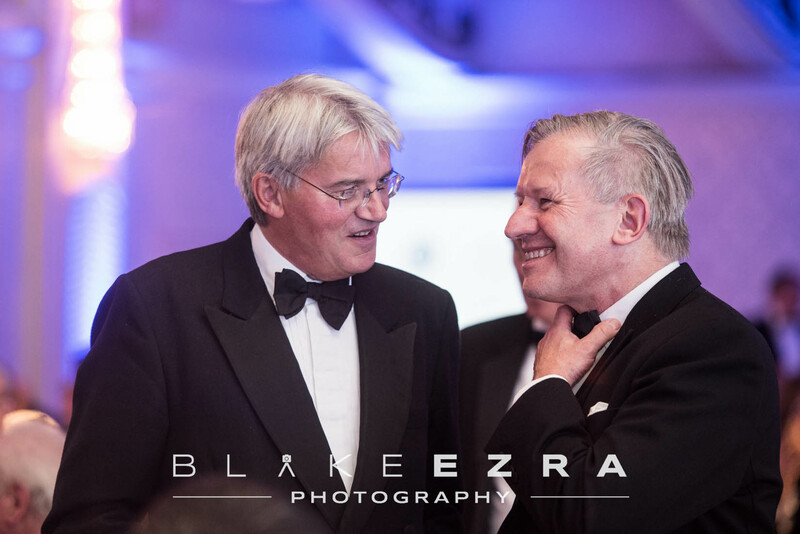 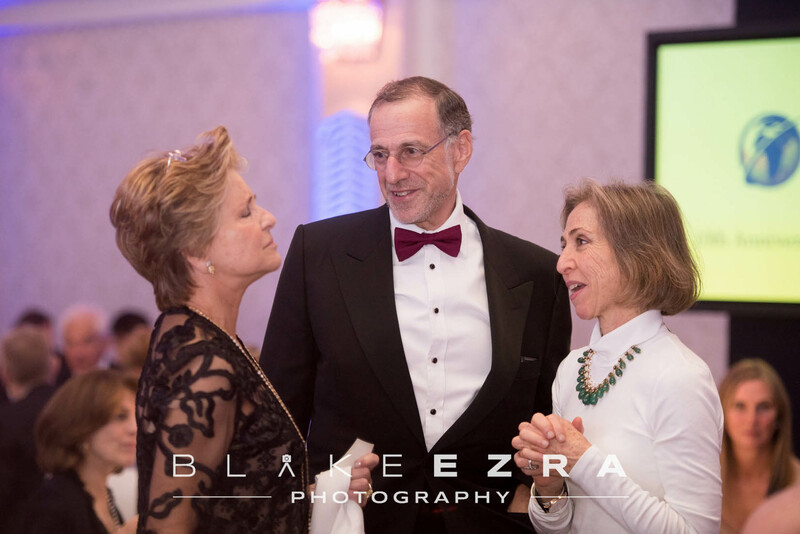 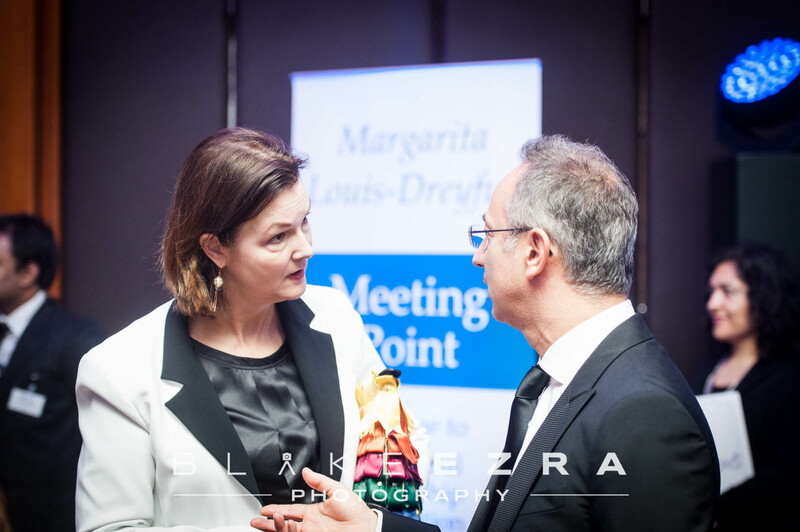 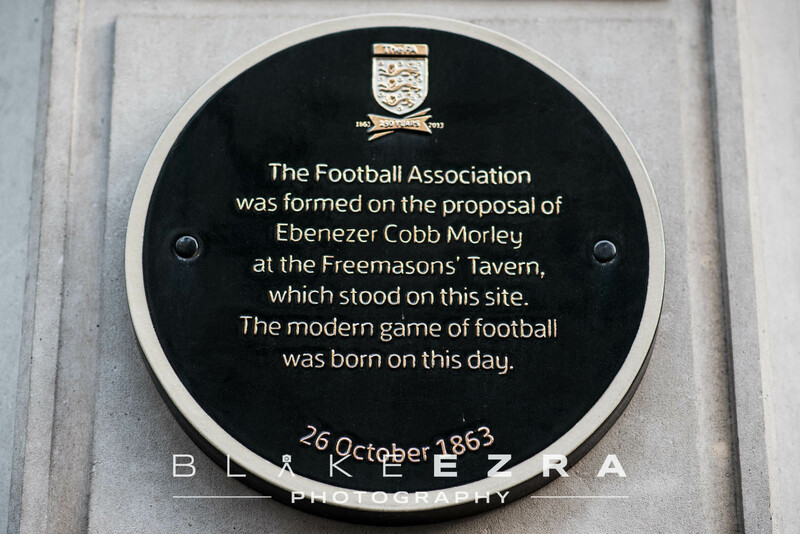 Guest of Honour, amongst many esteemed and notable individuals, was Rt. 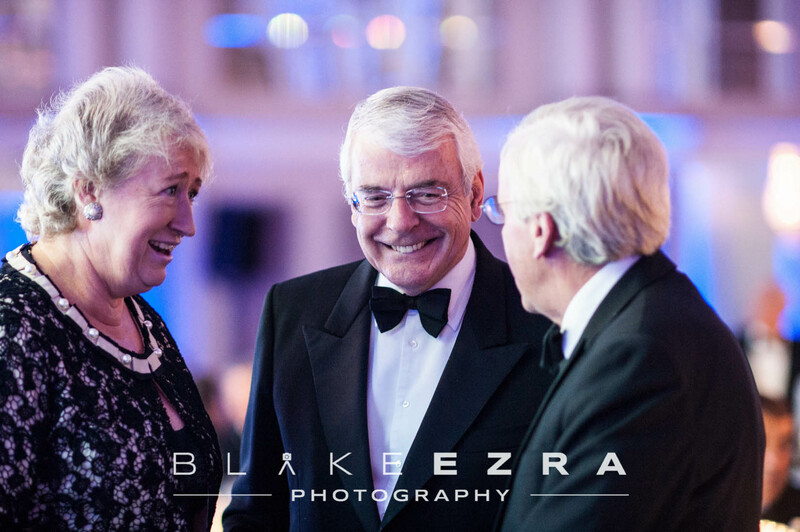 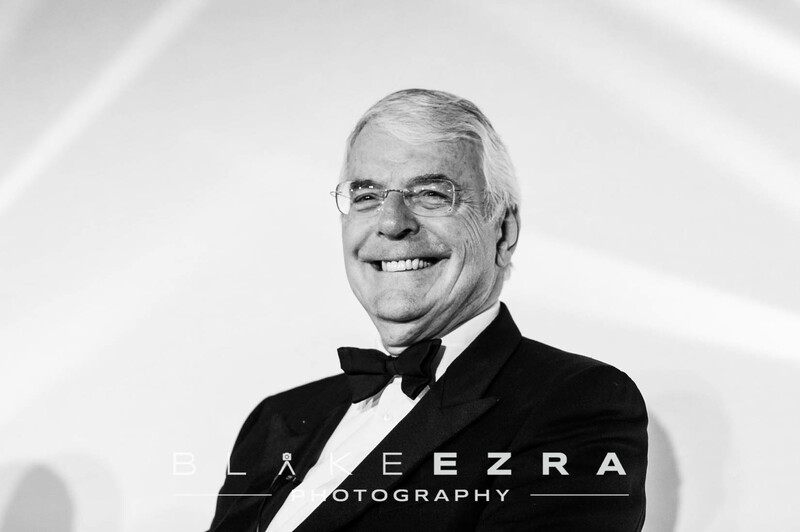 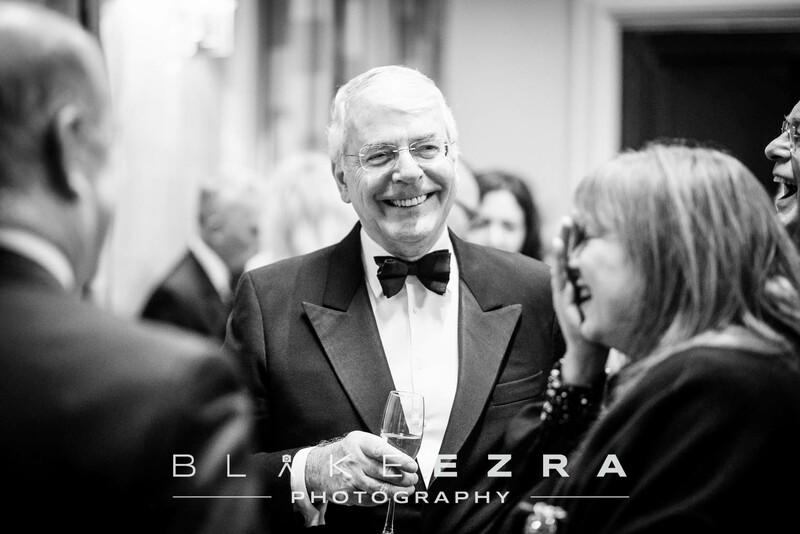 Hon Sir John Major KG CH. 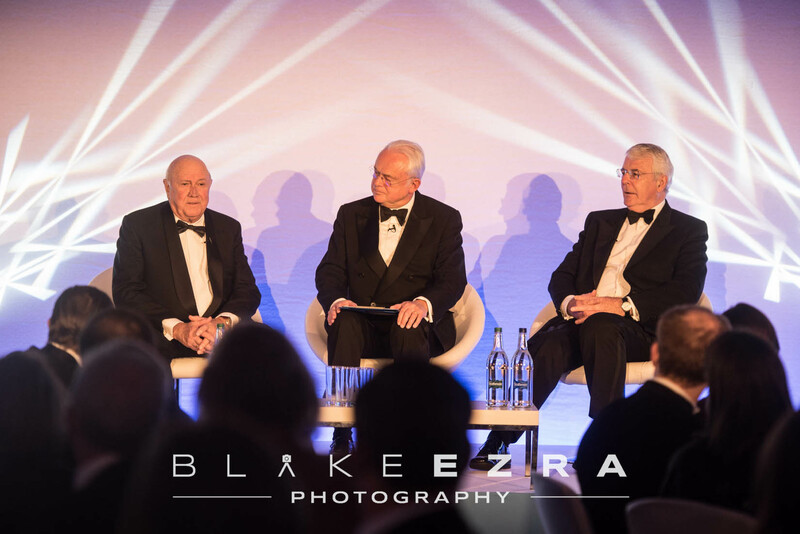 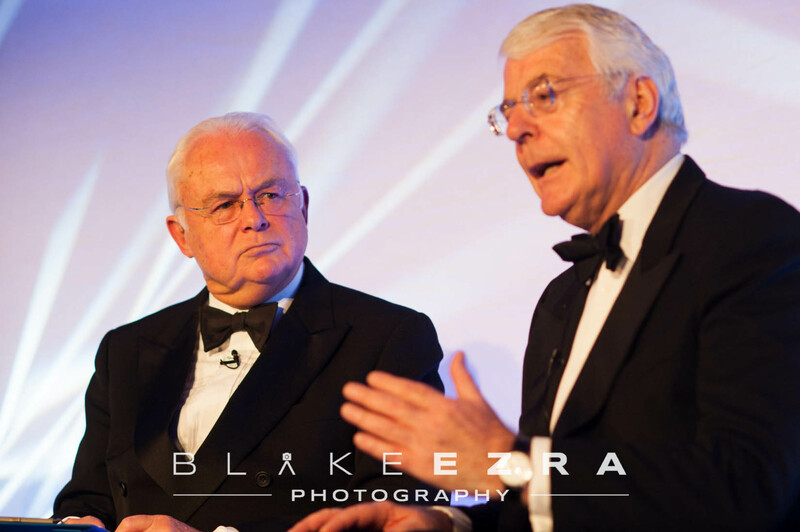 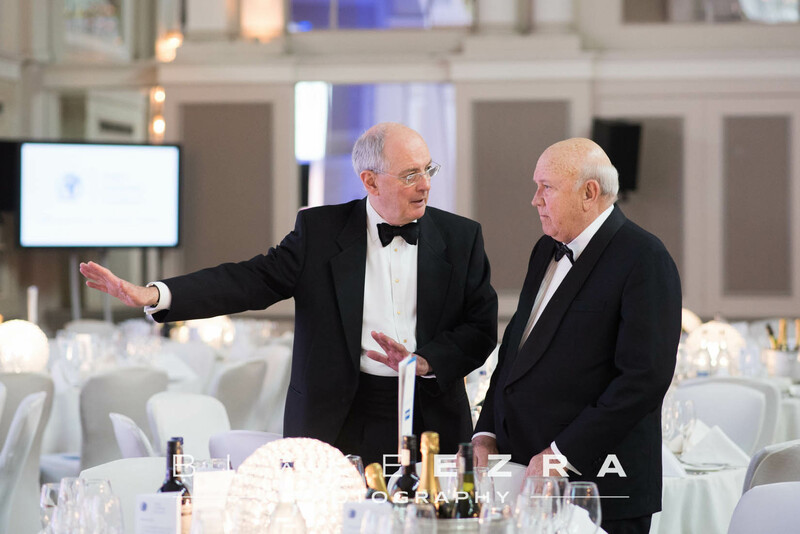 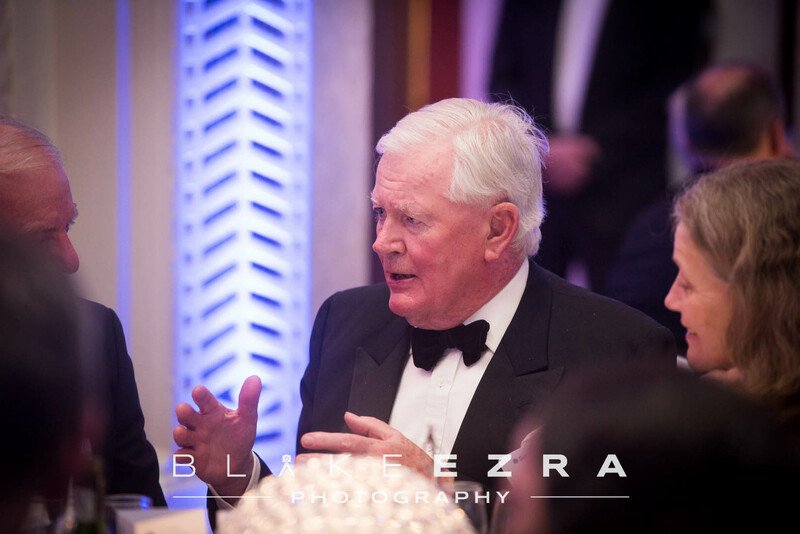 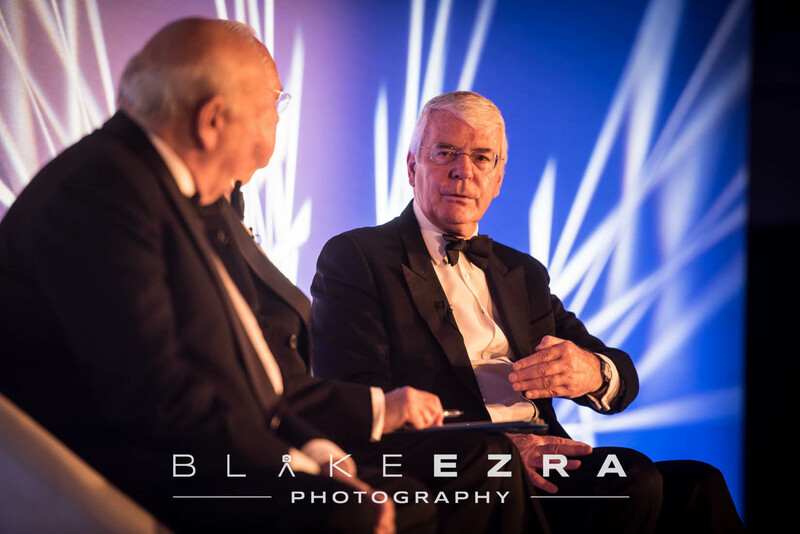 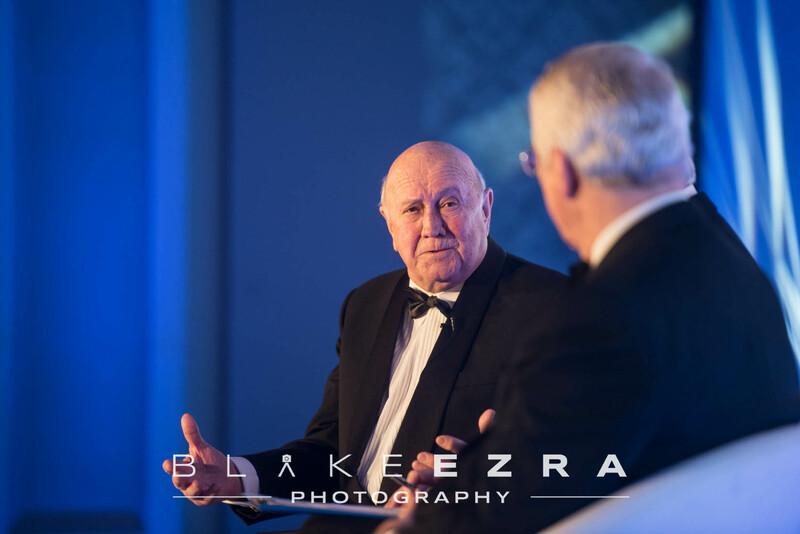 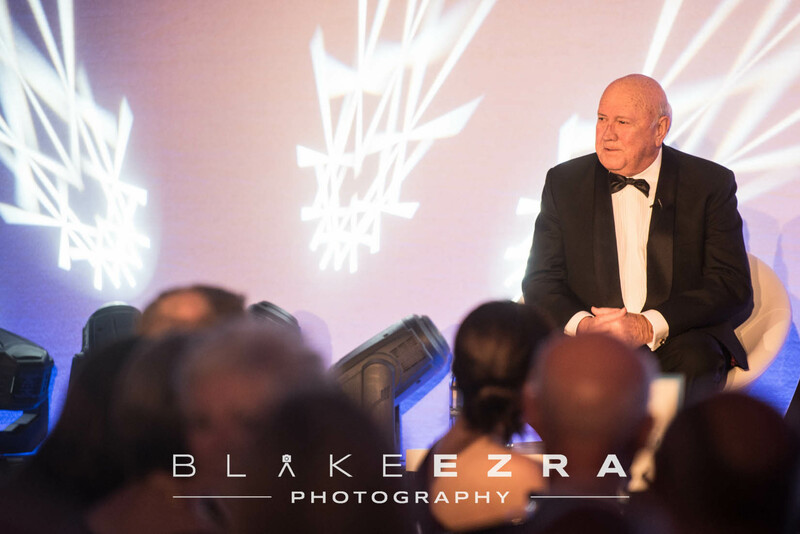 He joined F.W de Klerk and Martyn Lewis OBE on stage for a detailed and frank discussion about many of the most fractious political situations facing the world today.